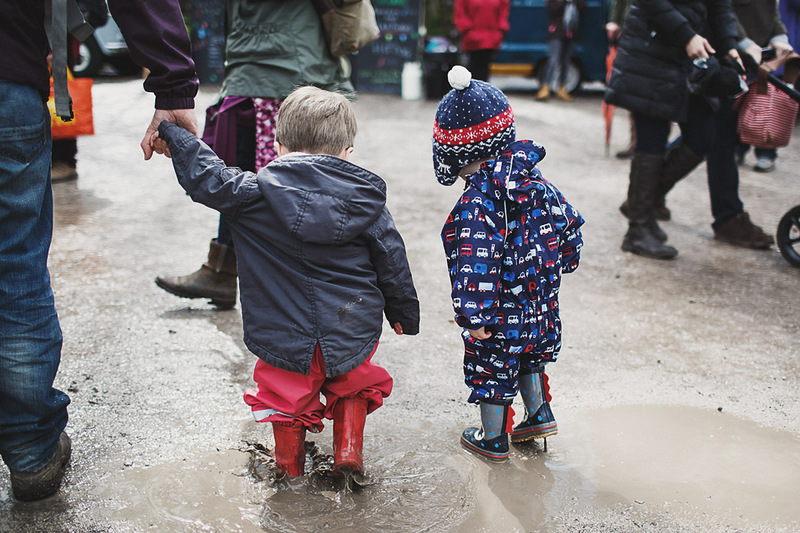 I’ve always absolutely loved going to festivals, but since having the kiddos, finding one that is as much fun for the little dudes as it is for the adults (and that makes everything as easy as possible for said adults!) 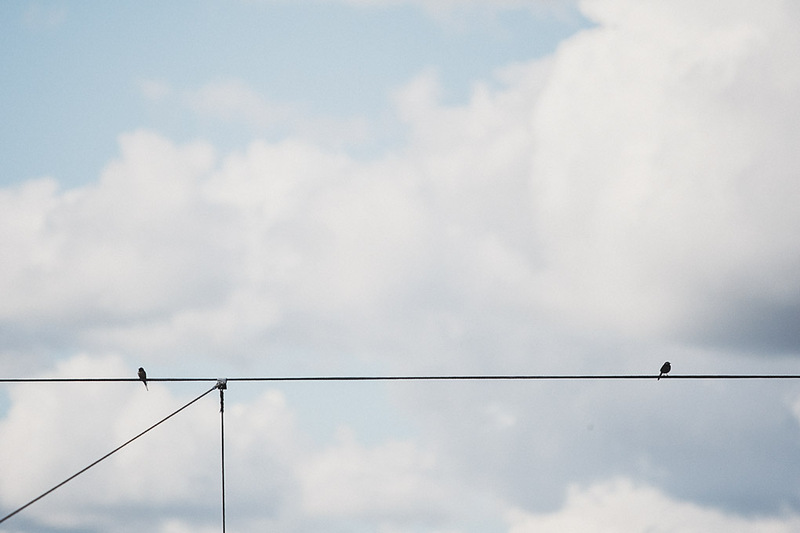 is easier said than done! 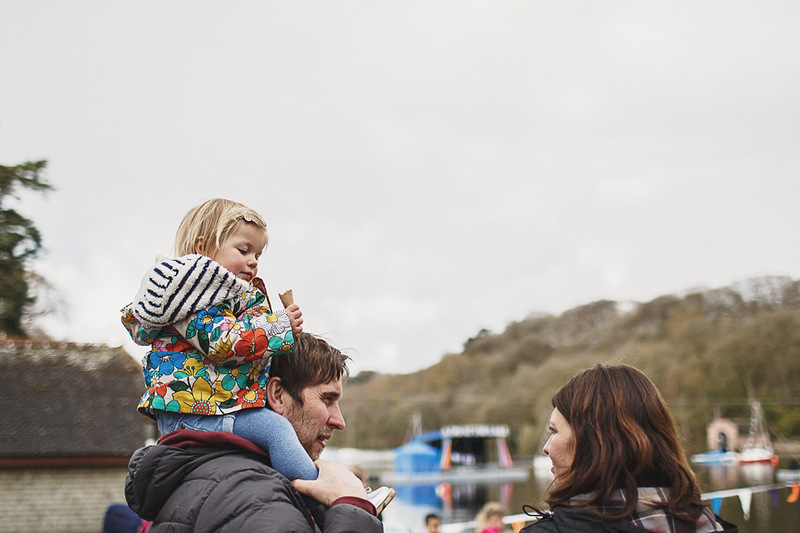 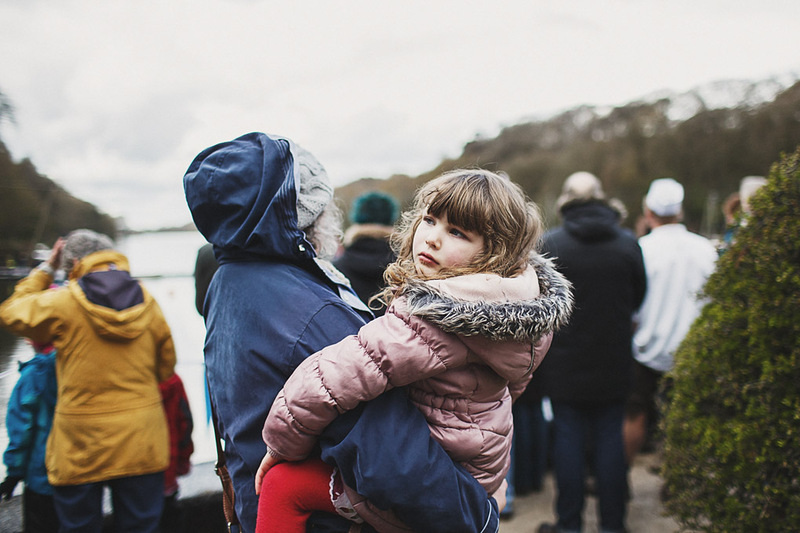 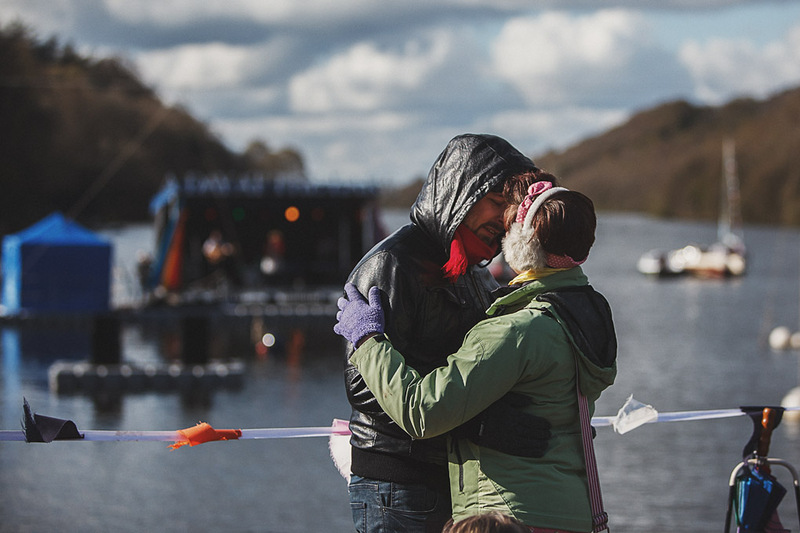 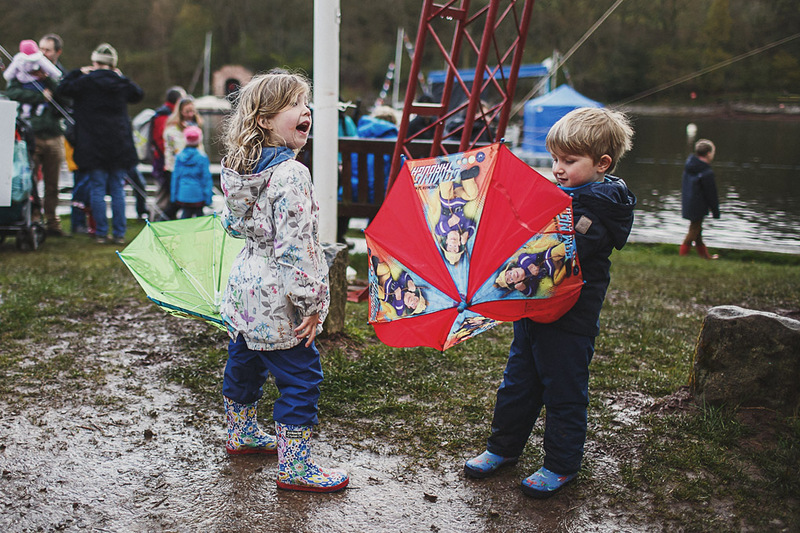 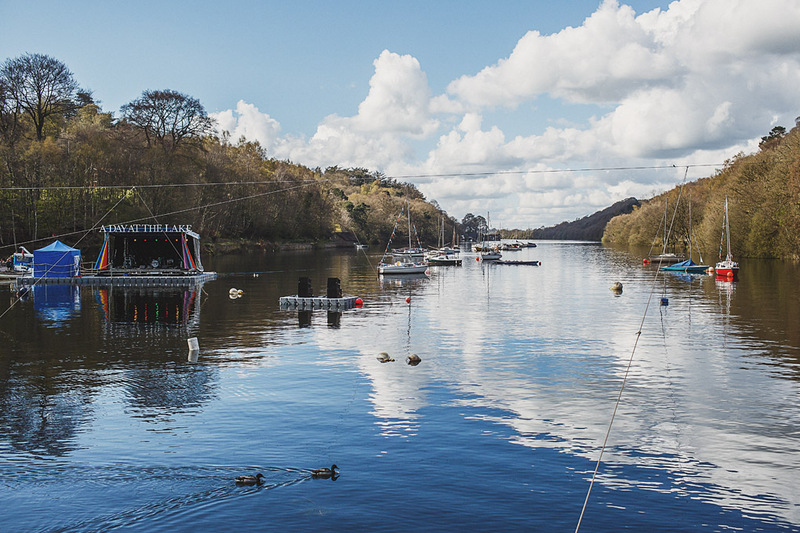 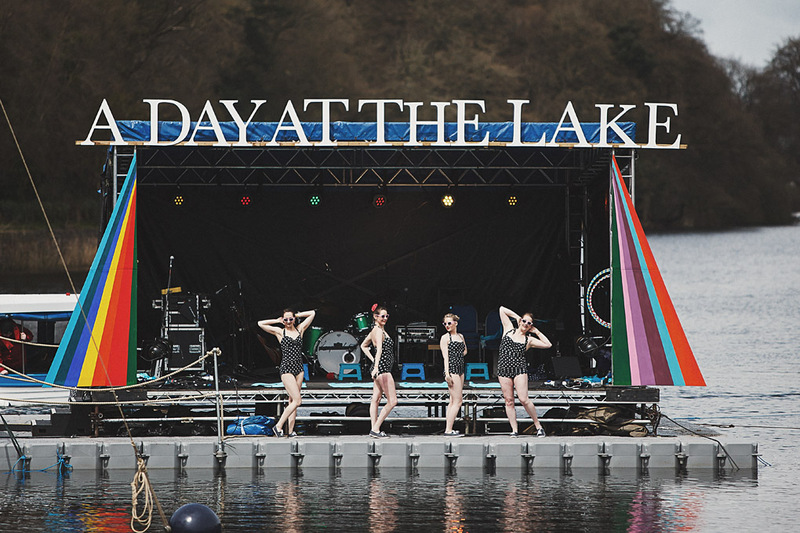 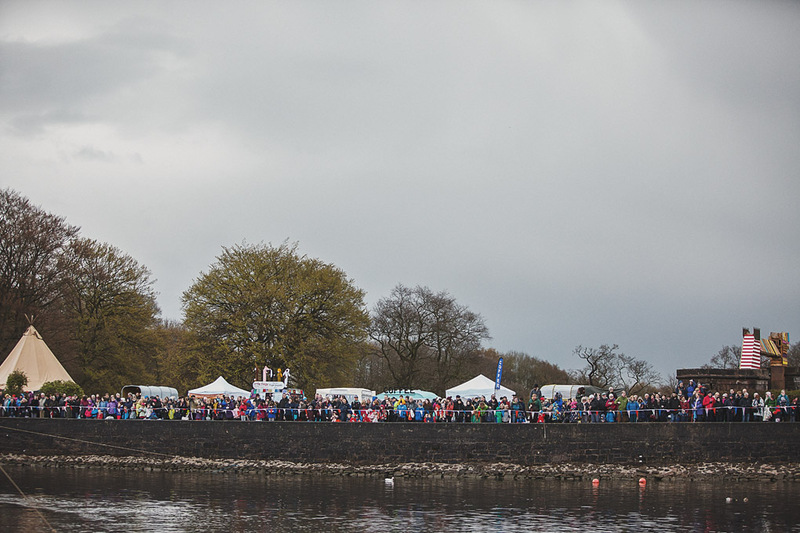 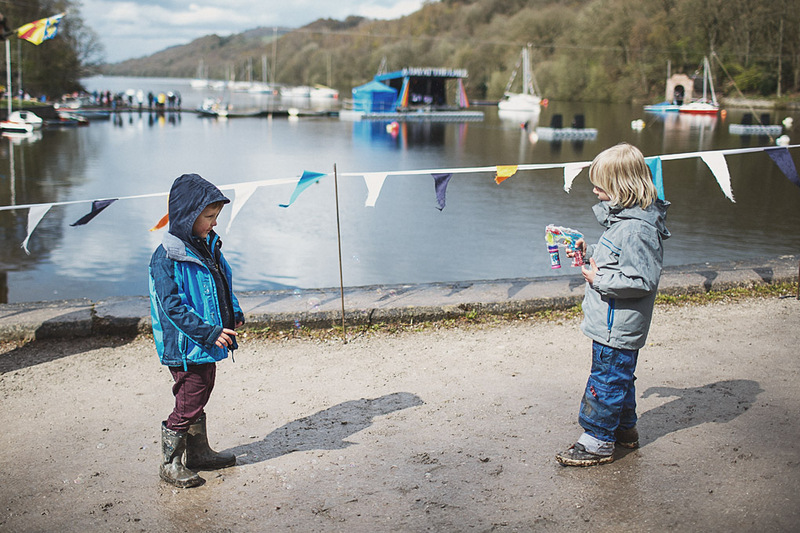 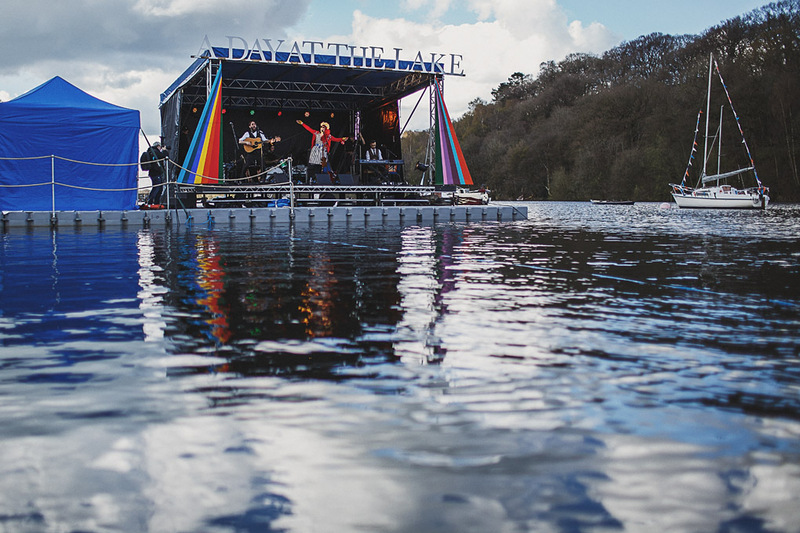 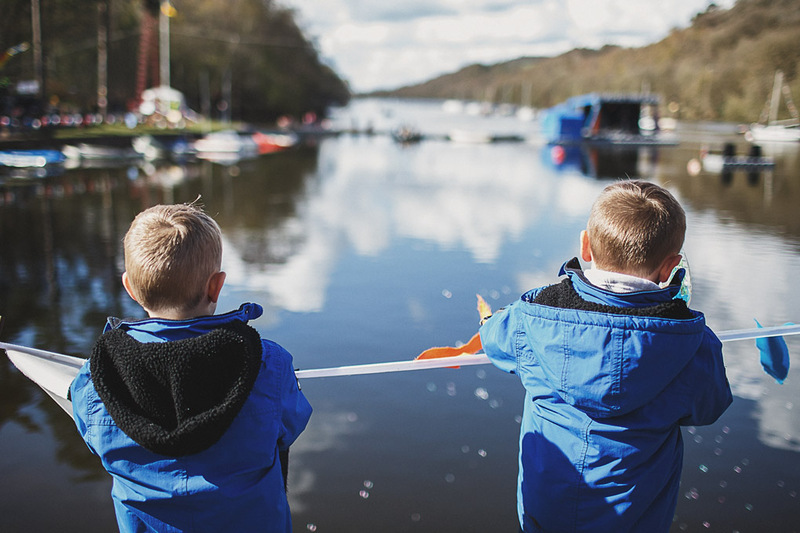 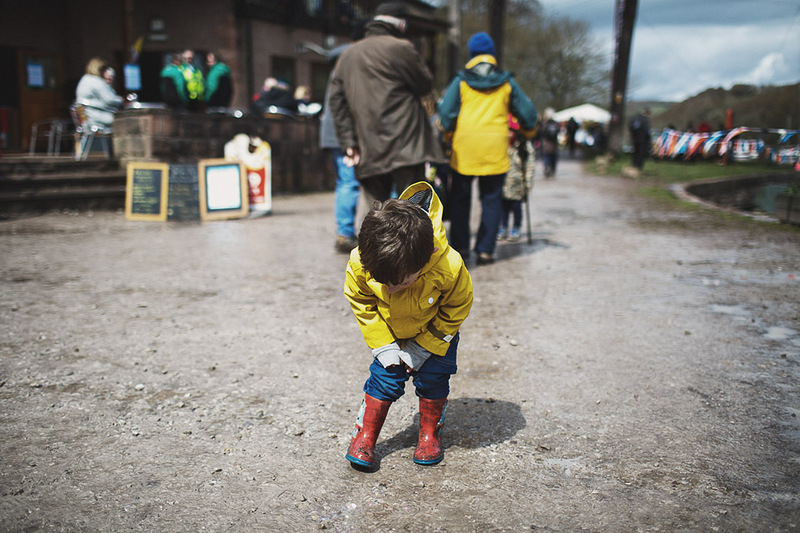 A couple of weeks ago I was asked to photograph A Day At The Lake, a fantastic family-friendly day-visit festival at the beautiful Rudyard Lake in Staffordshire. 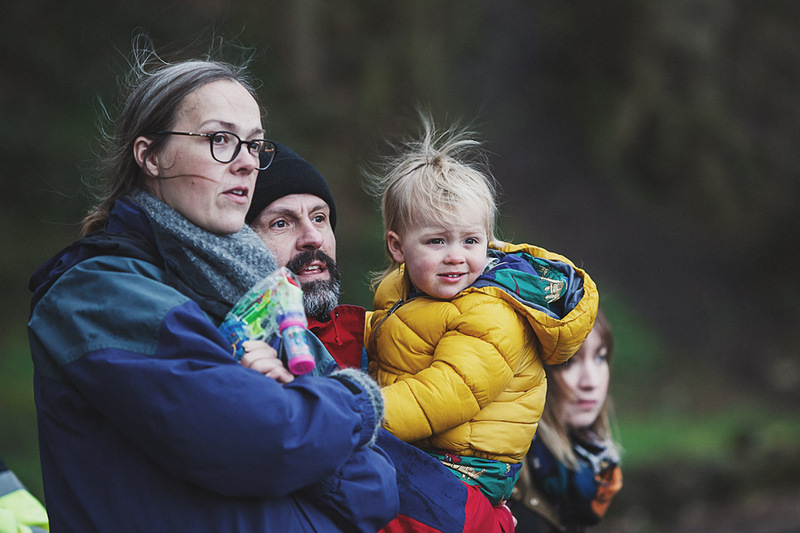 It looked brilliant so I took the family along with me so they could enjoy the day too and despite the horrible weather (good old England!) 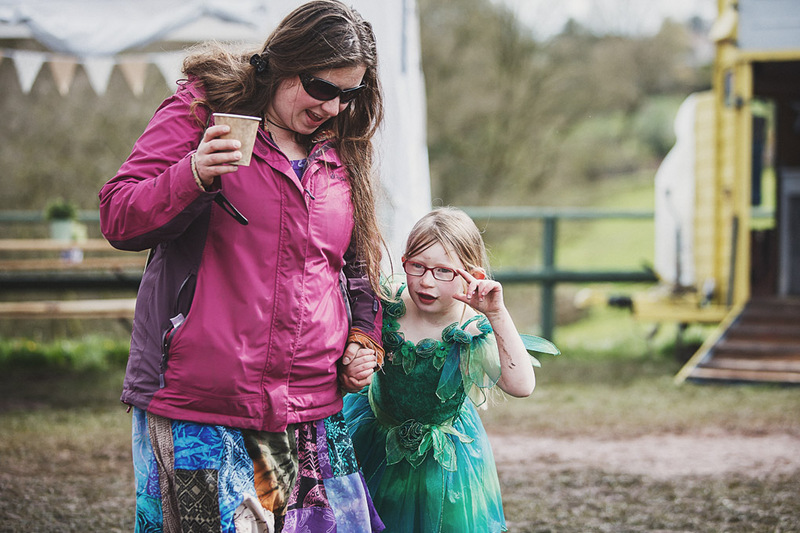 everyone had a brilliant time. 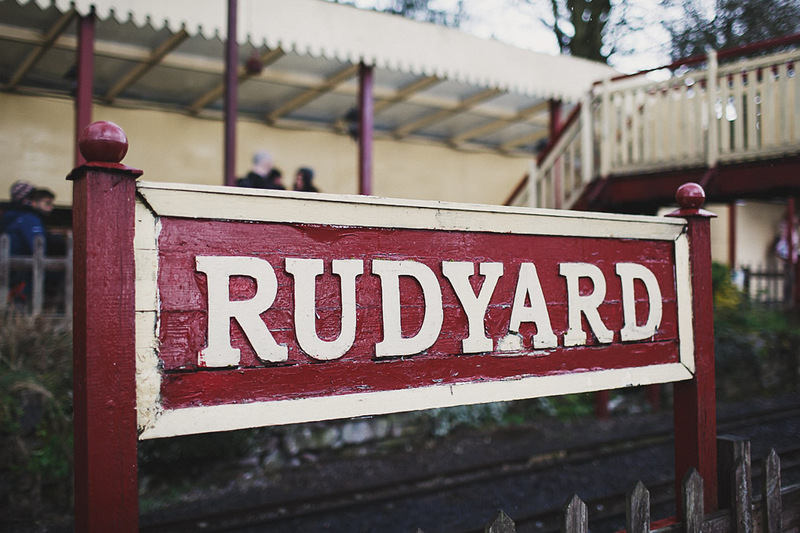 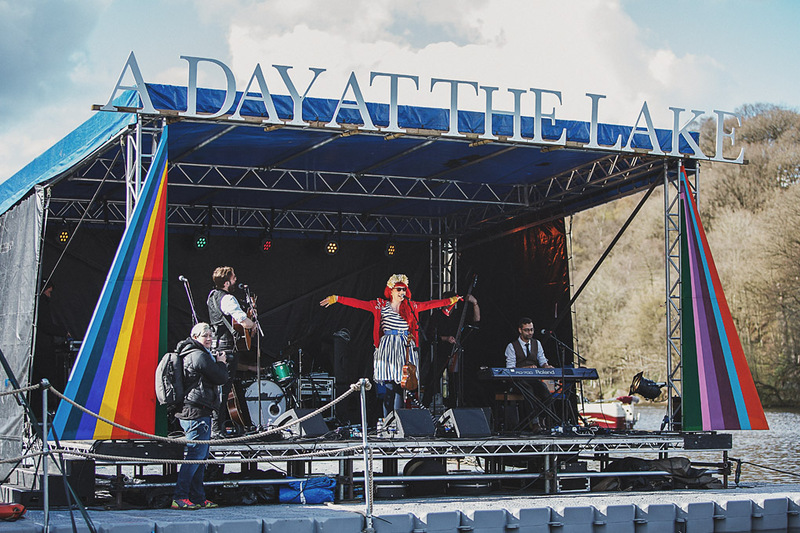 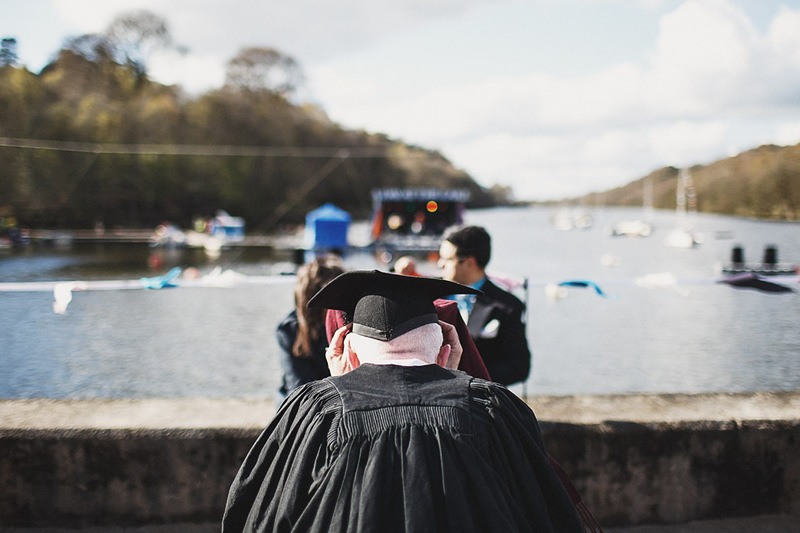 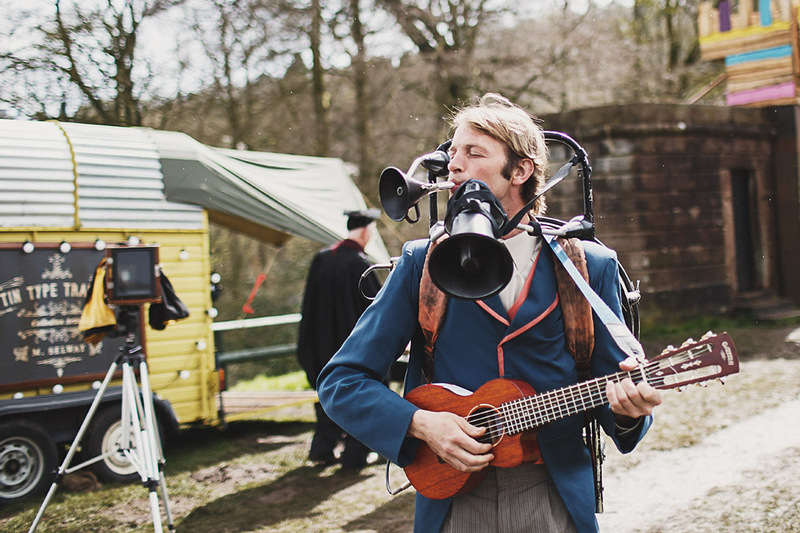 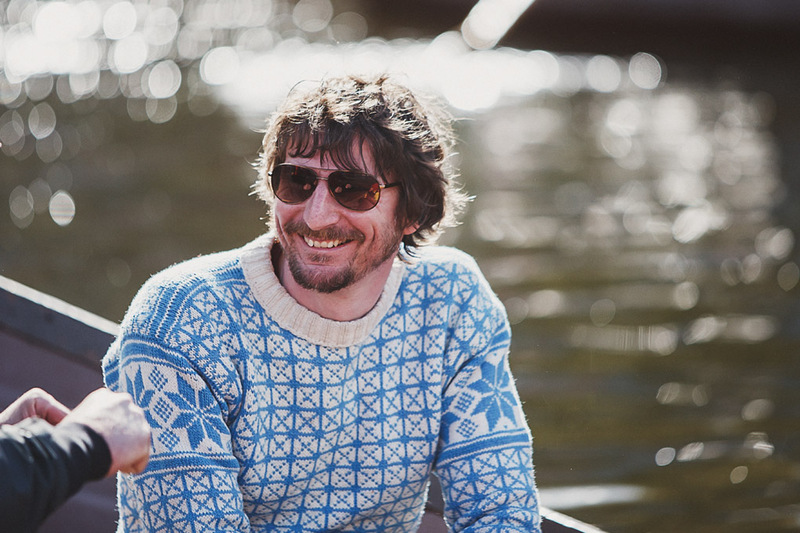 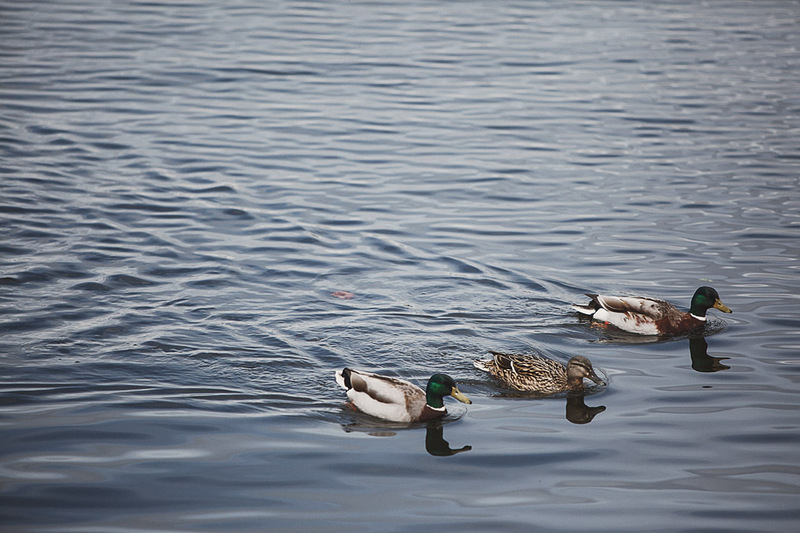 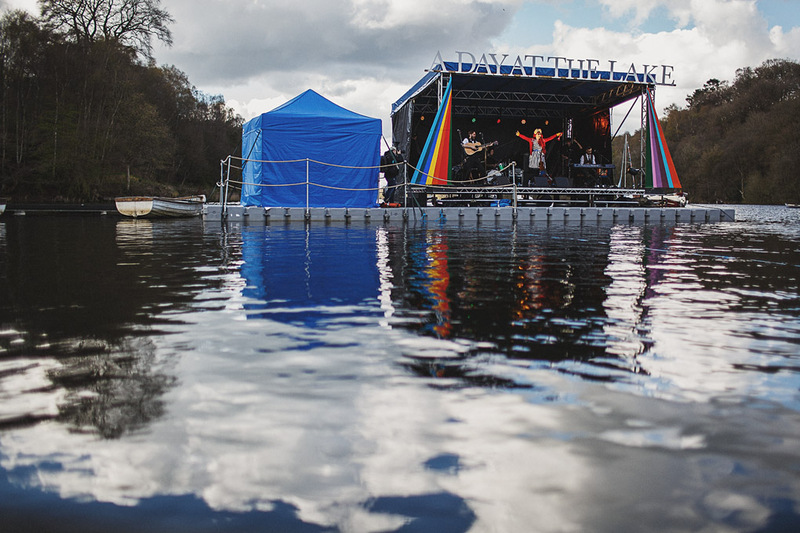 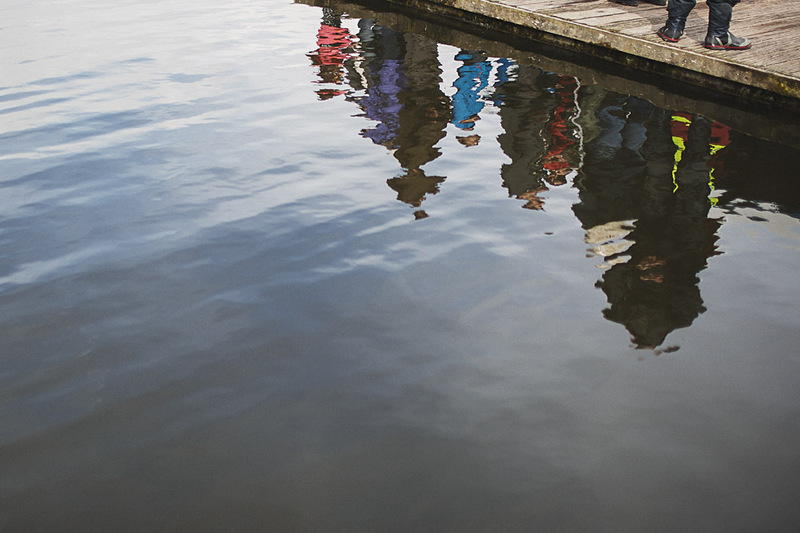 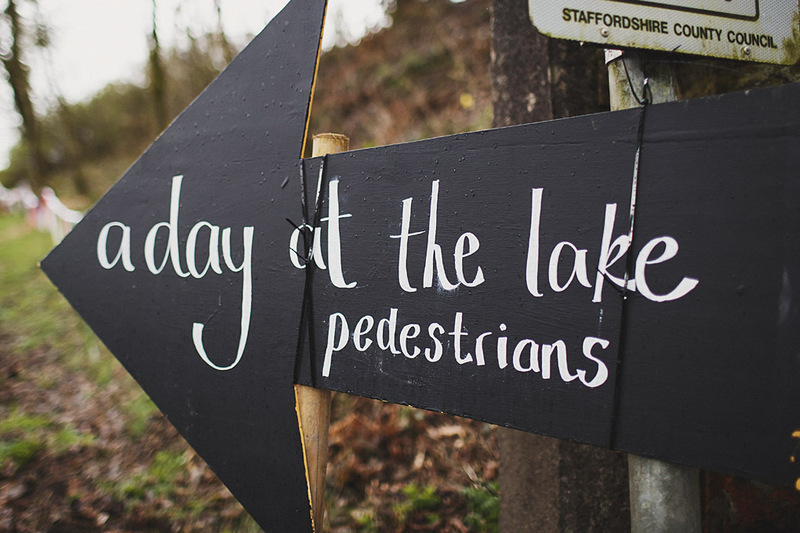 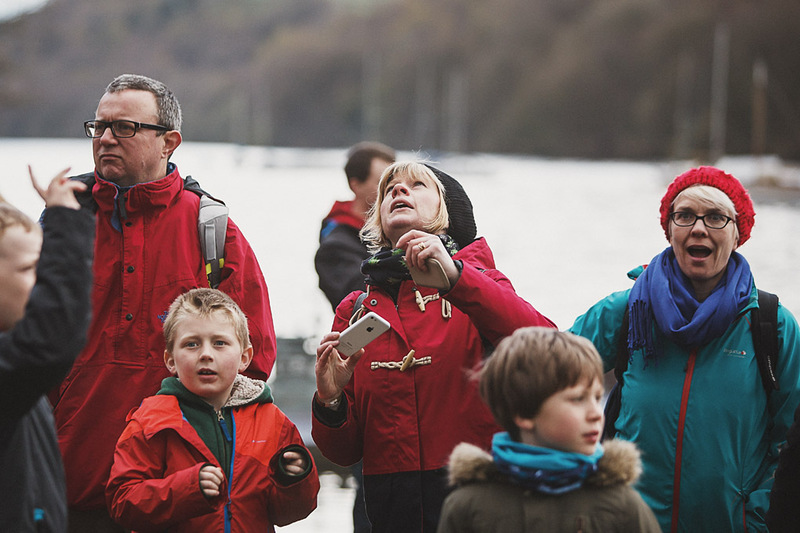 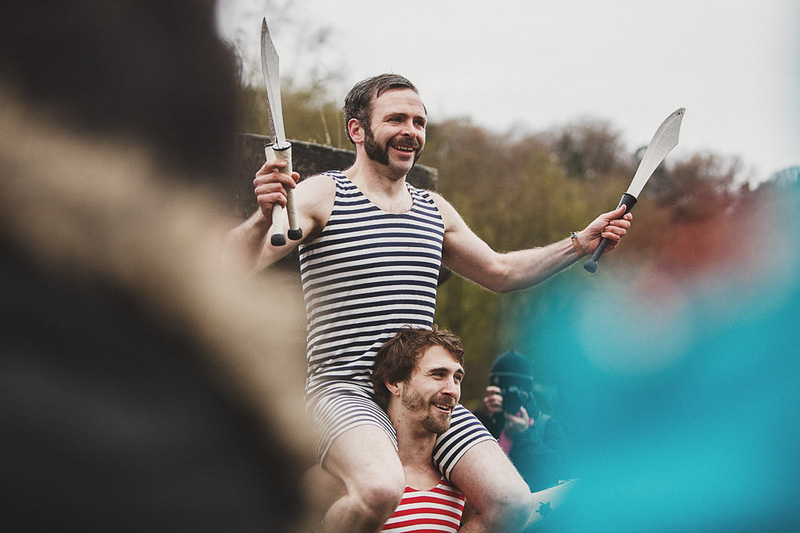 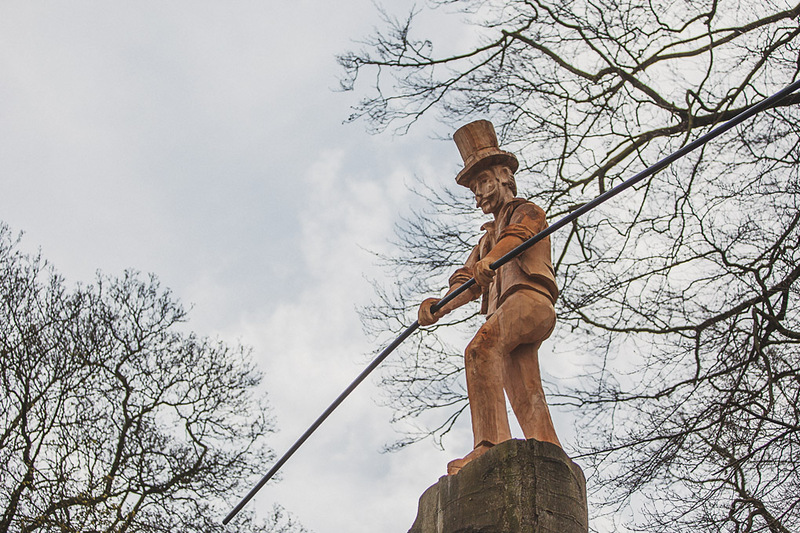 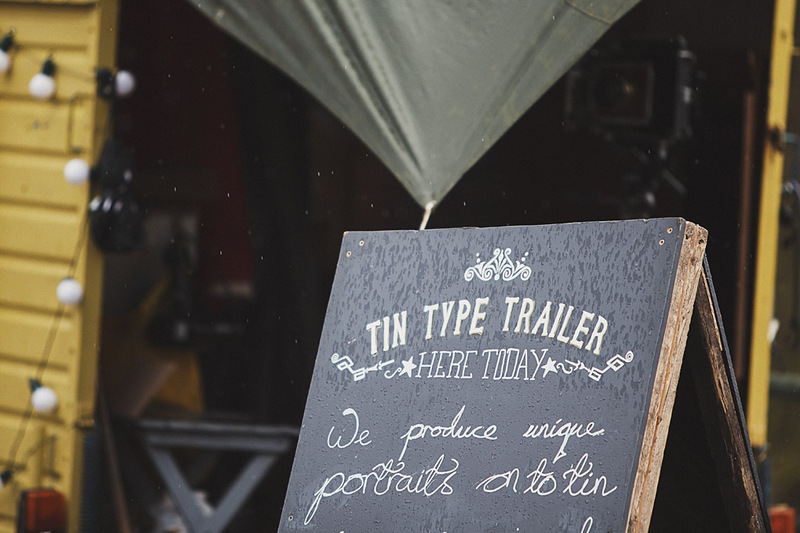 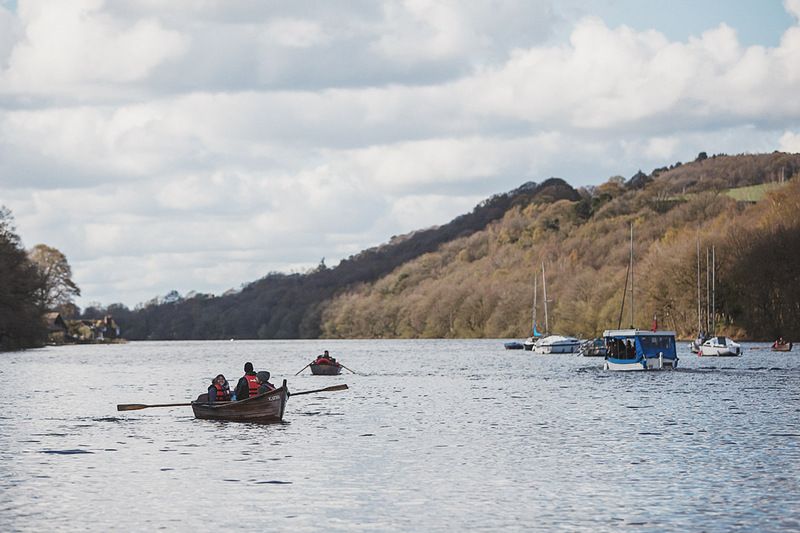 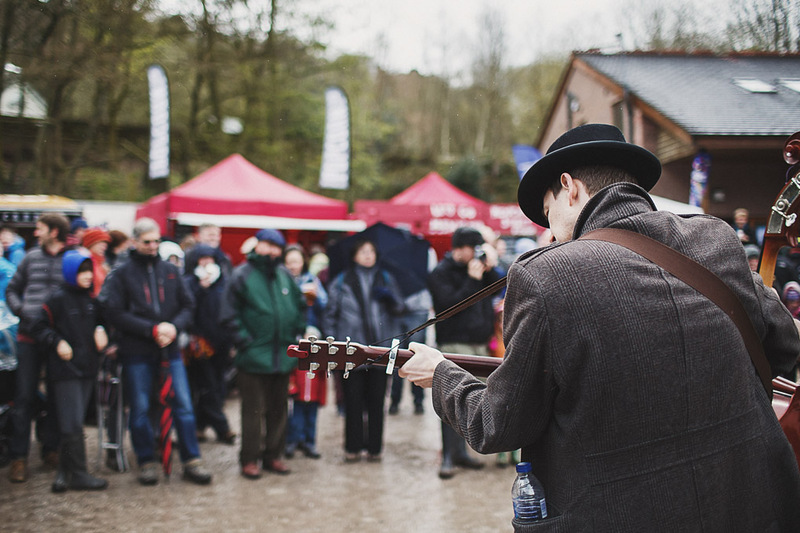 The concept behind A Day At The Lake is “reimagining the Rudyard Lake of the late 1800’s. 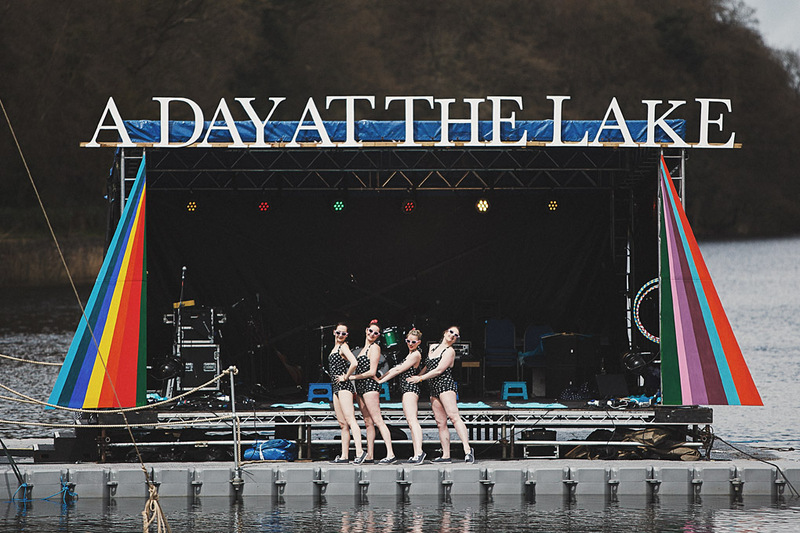 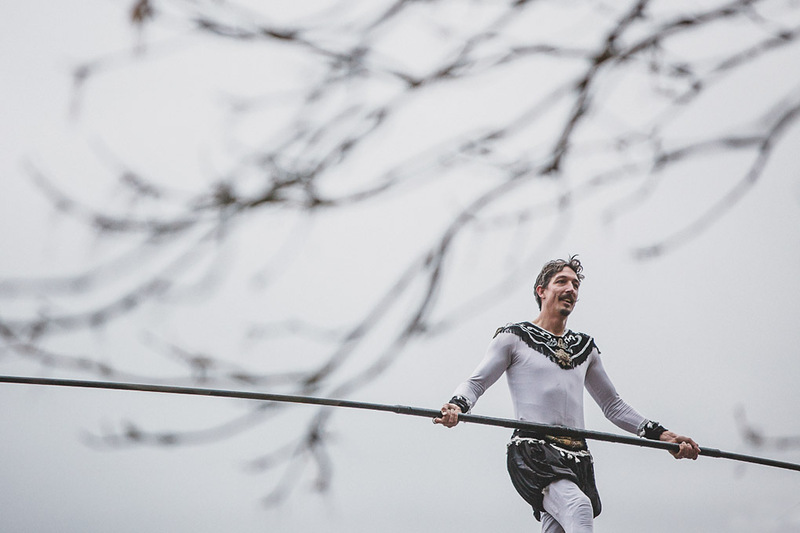 Celebrate and explore some of the stories of the Lake in its heyday and join us for cutting edge spectacles and incredible feats. 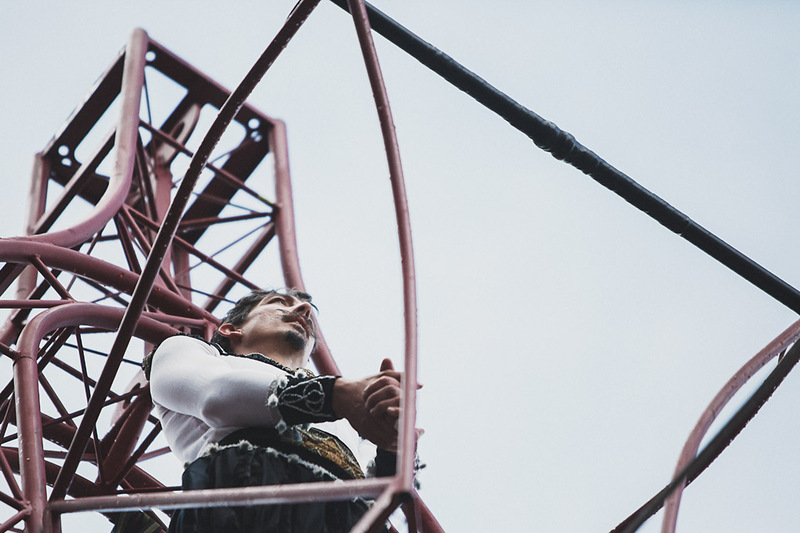 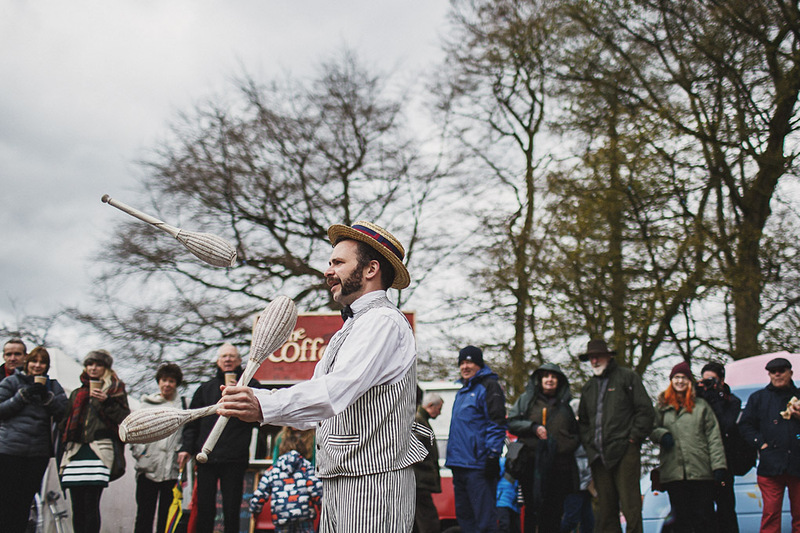 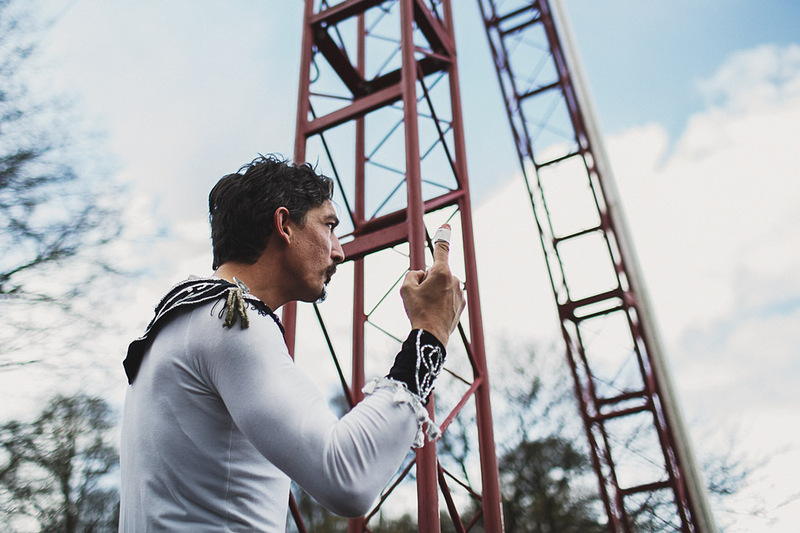 We will bring to life breathtaking stories, recreating the historic tight-rope walk that took place here and entertaining audiences with brass bands, vintage fairgrounds, tea dances and theatrical acts.” There was so much to see and do, and the kids raced around in a whirlwind enjoying it all – Victorian bathing jugglers, a tightrope walk across the lake (WOW), the helter skelter, rowing boats, storytelling, music… amongst many other things. 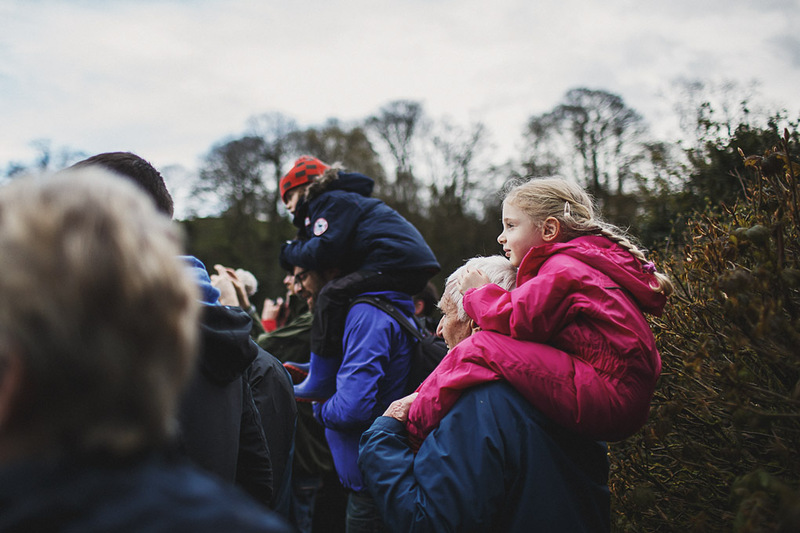 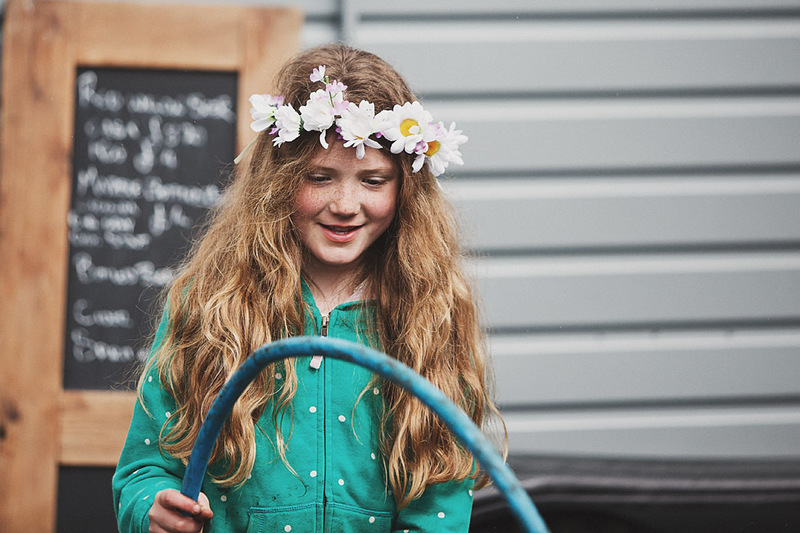 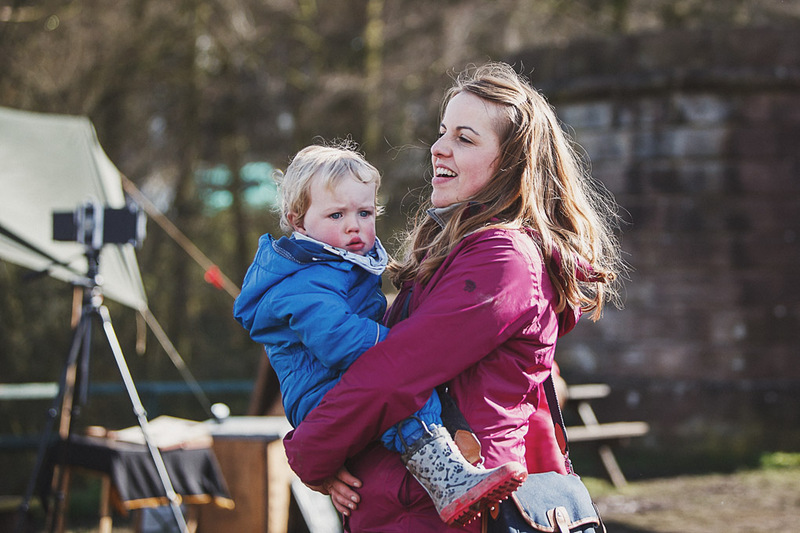 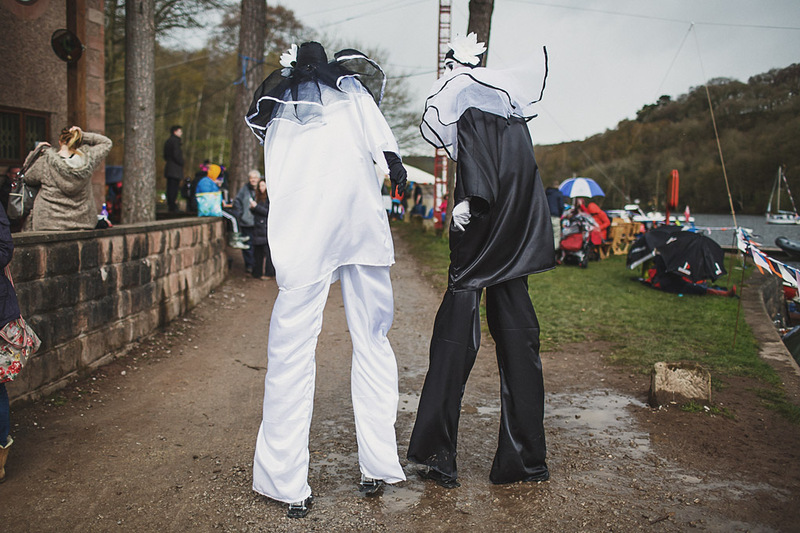 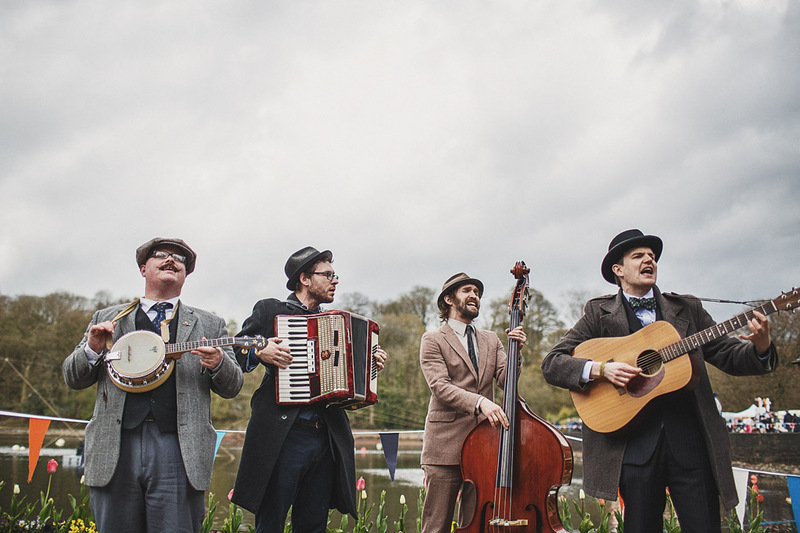 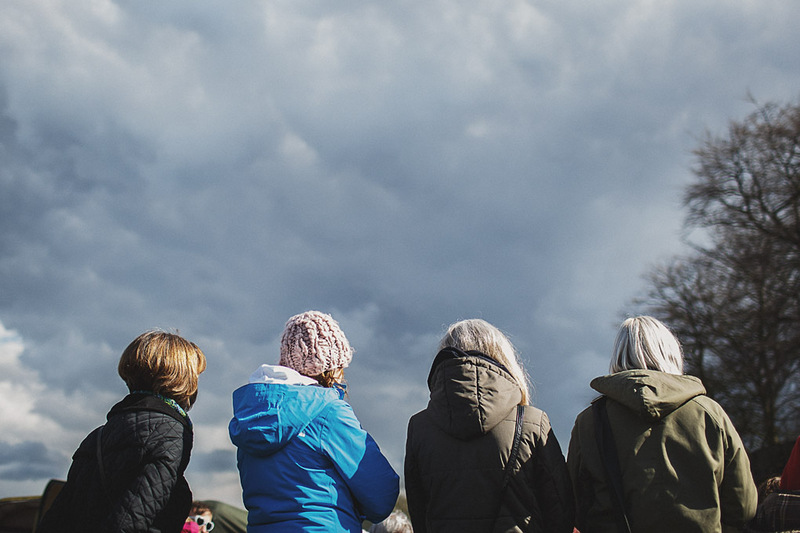 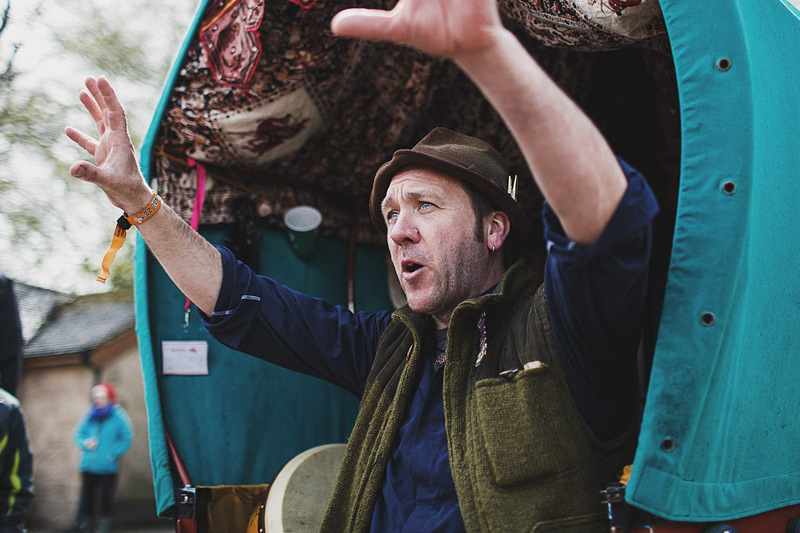 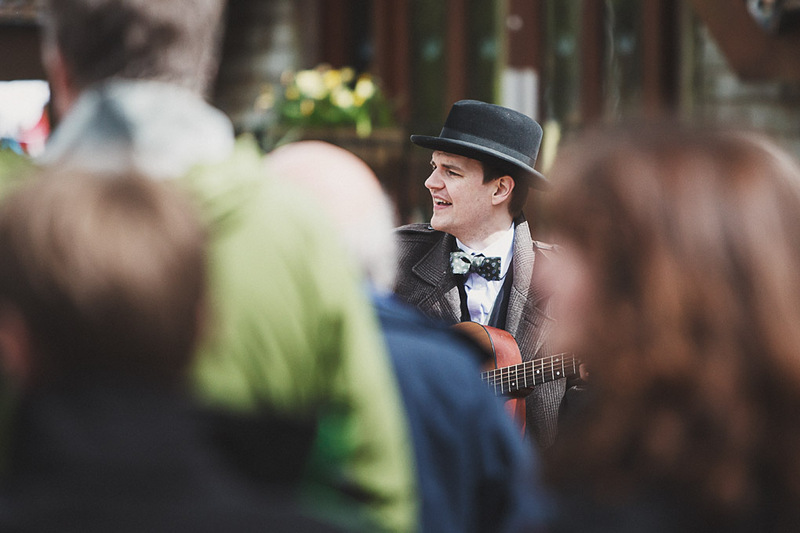 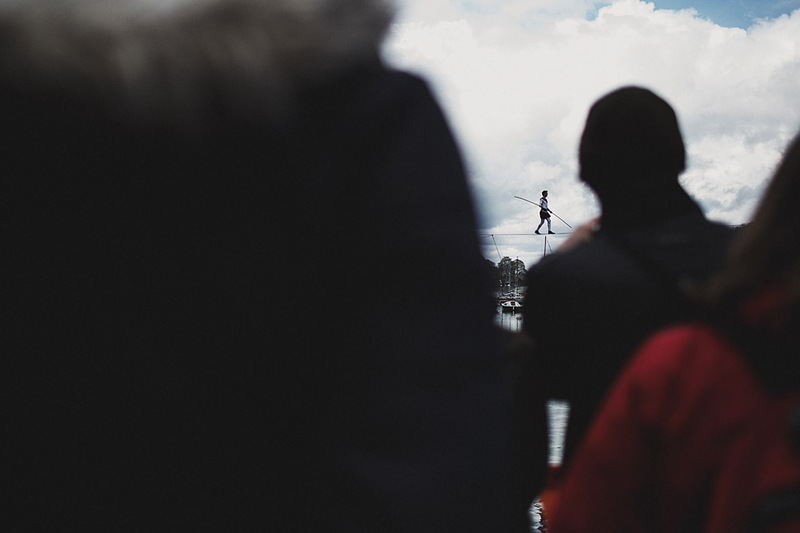 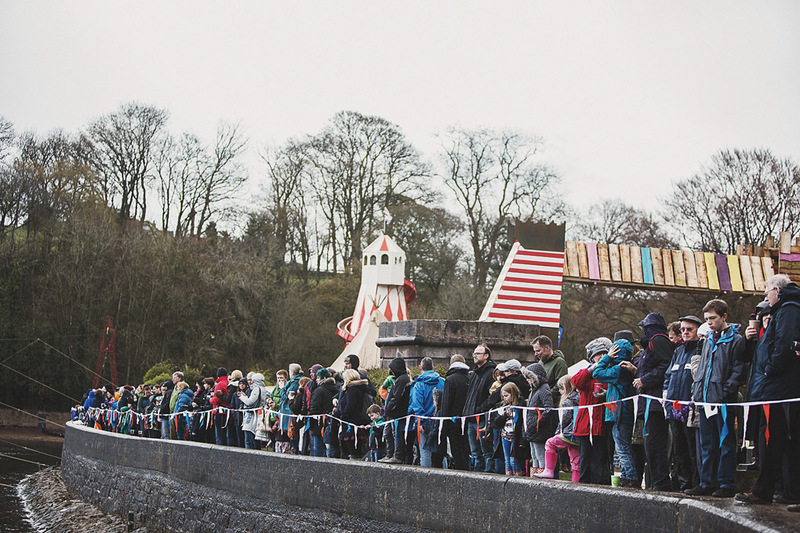 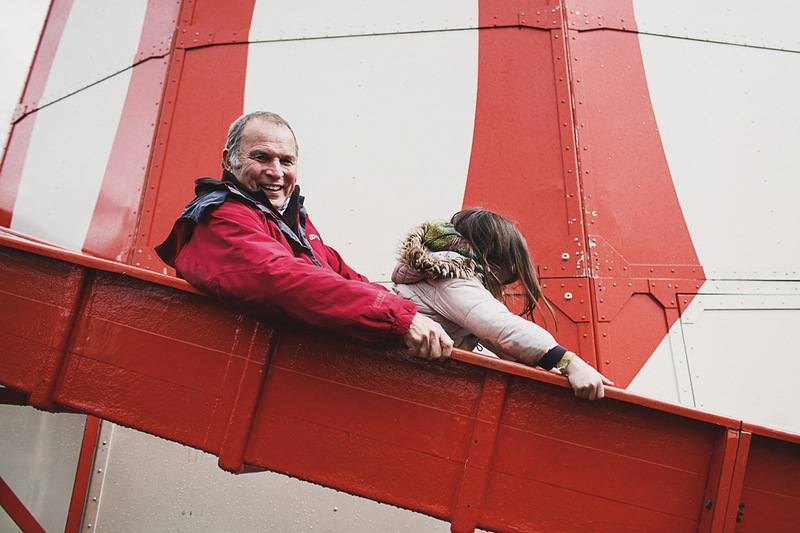 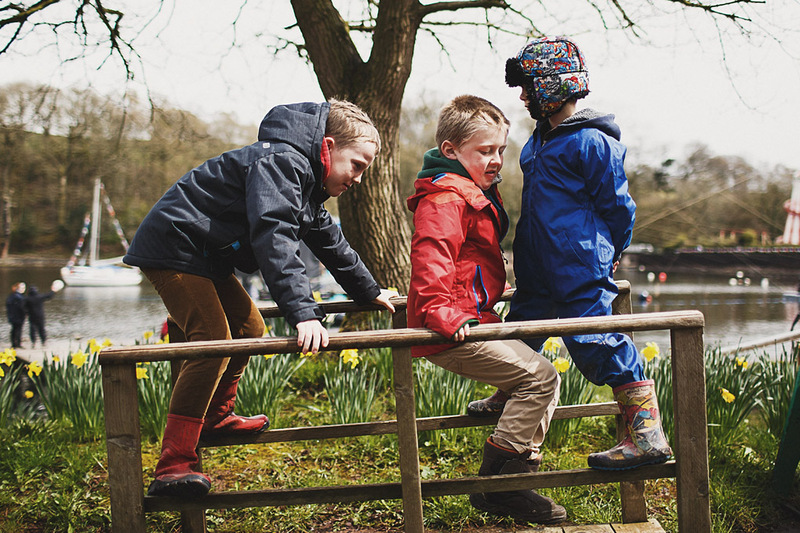 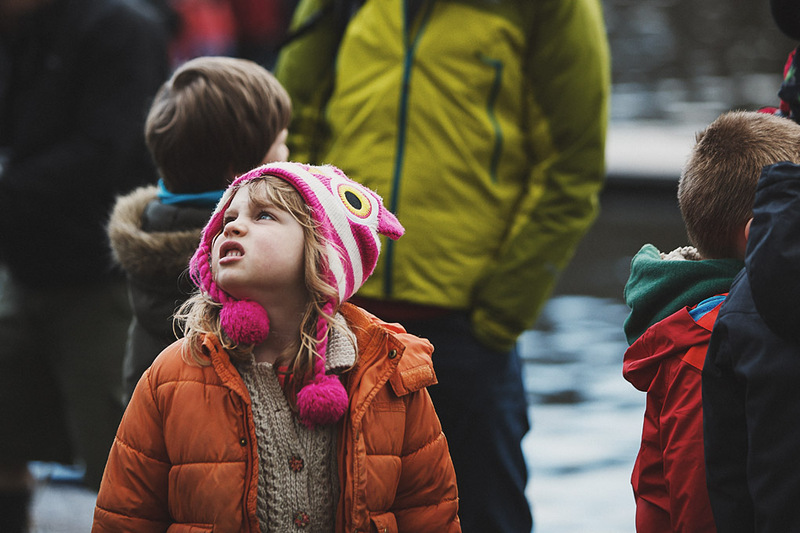 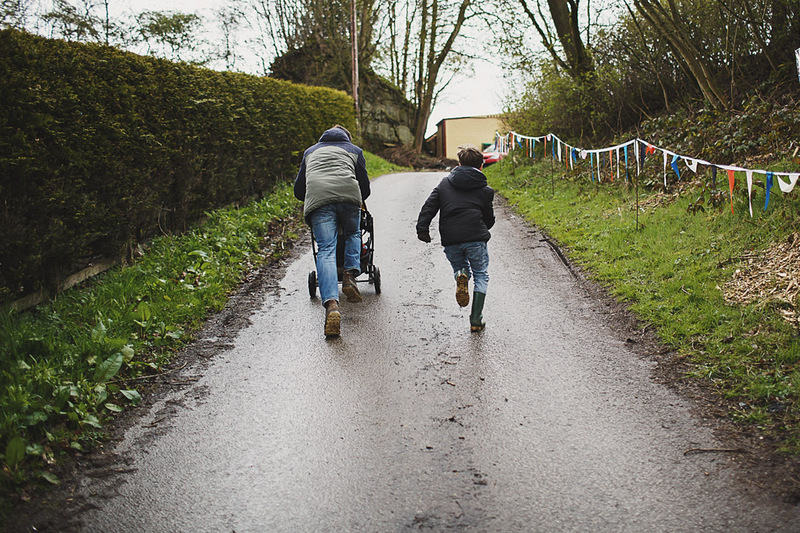 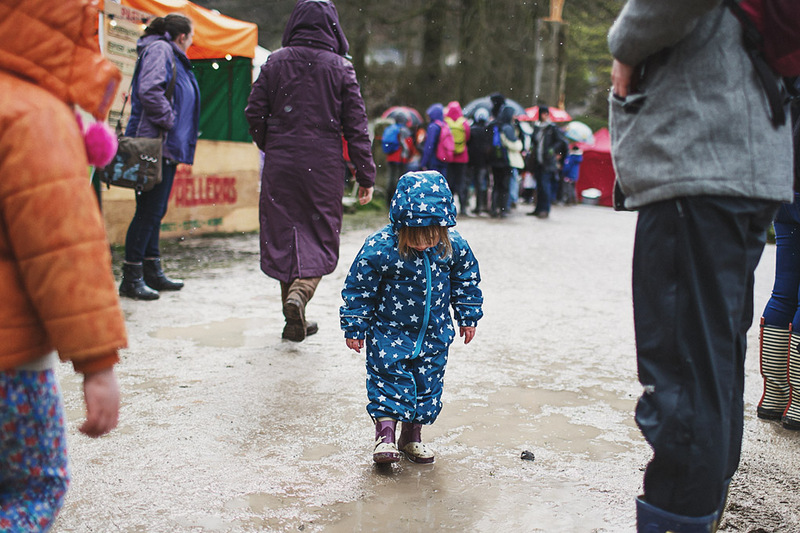 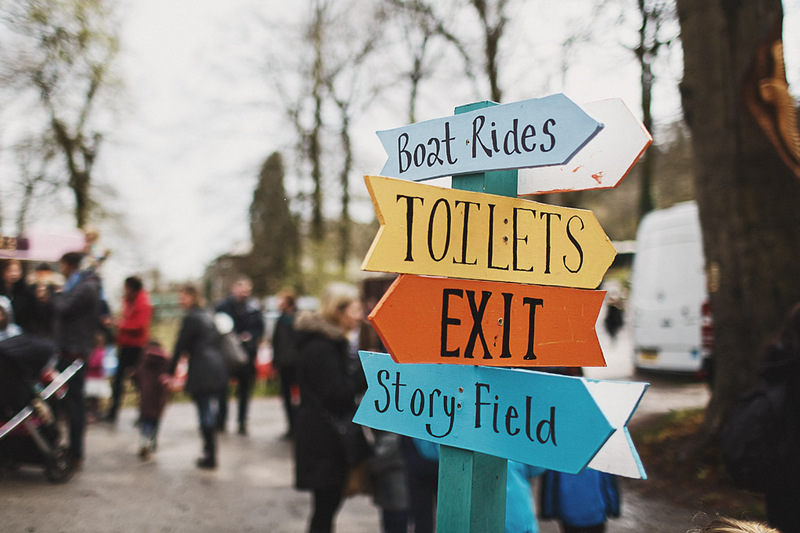 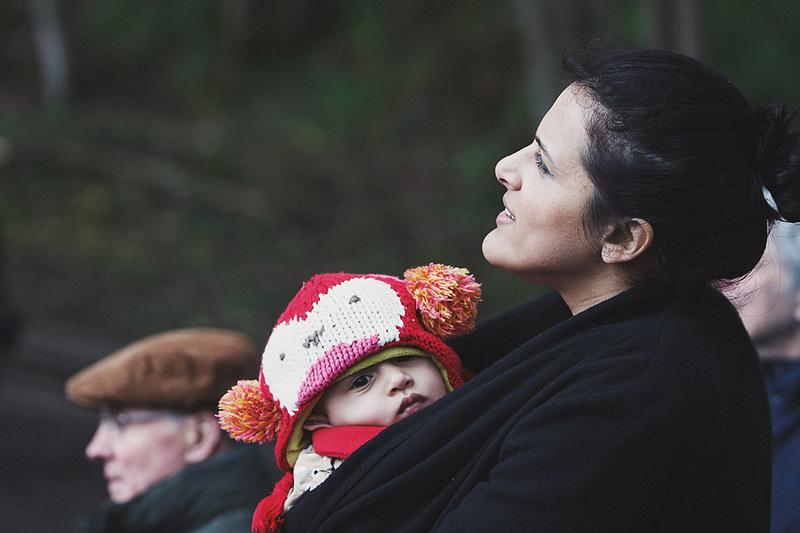 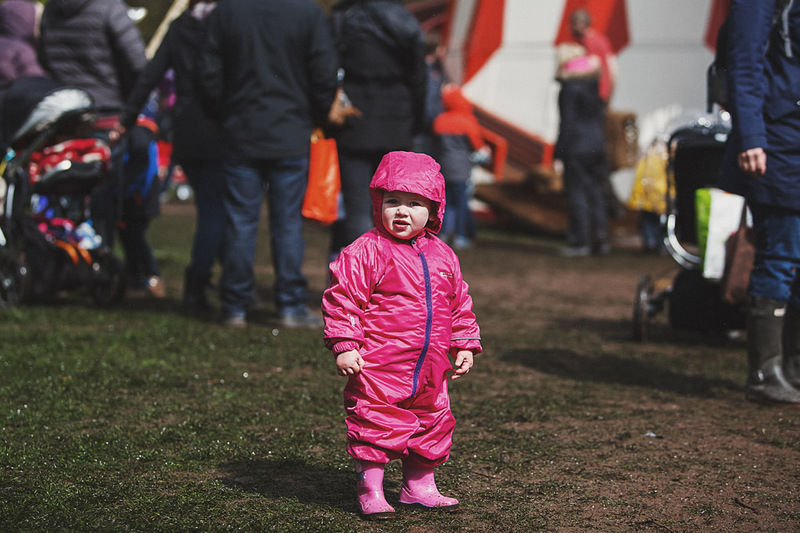 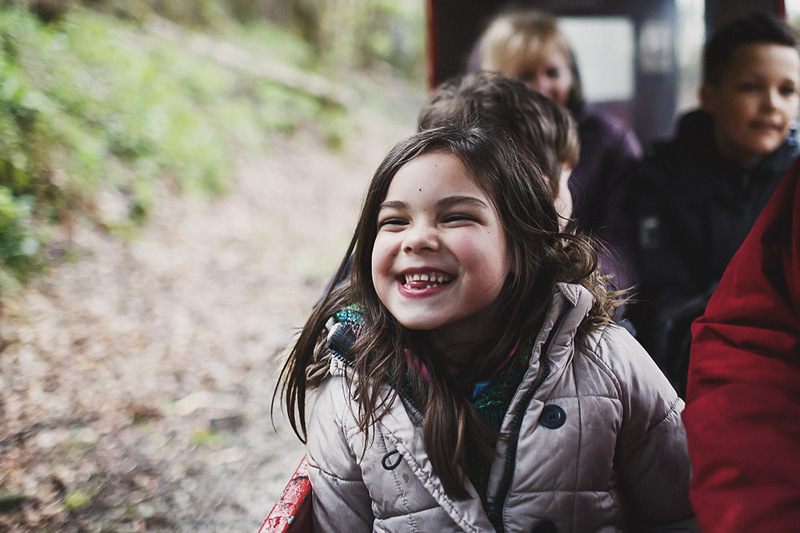 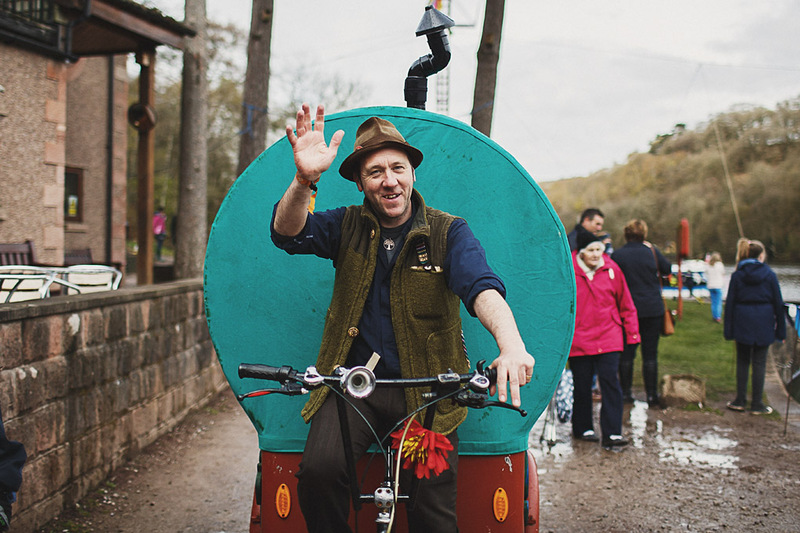 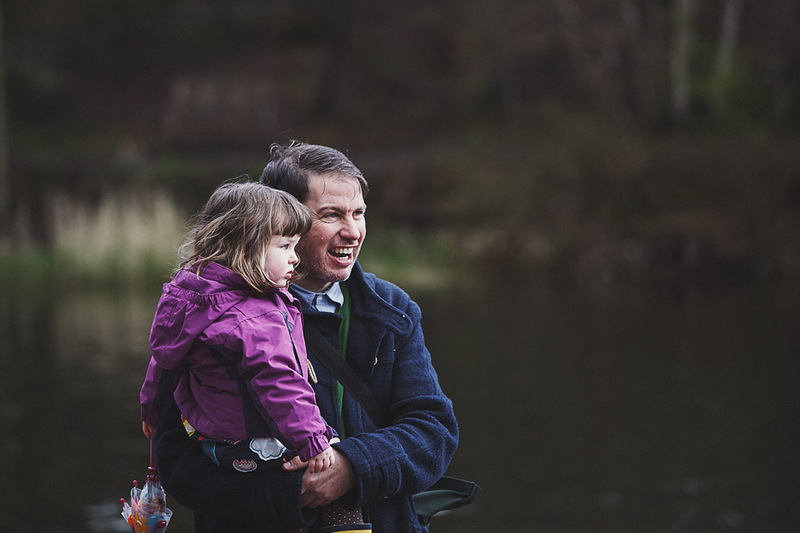 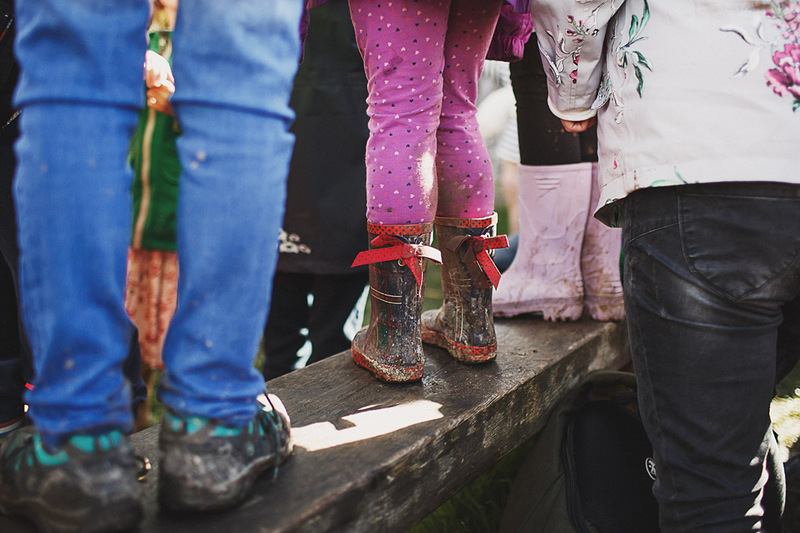 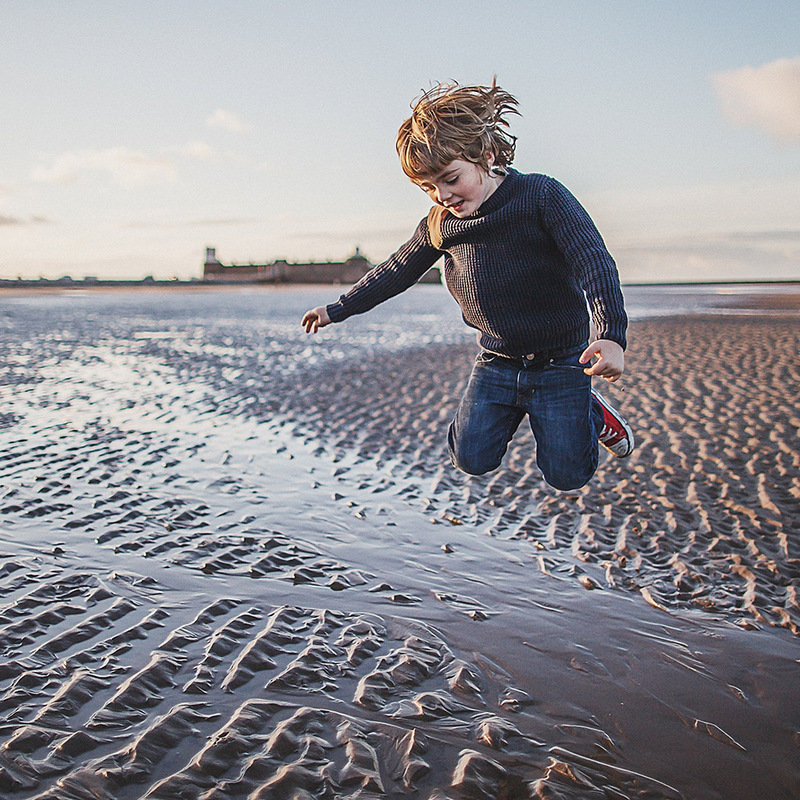 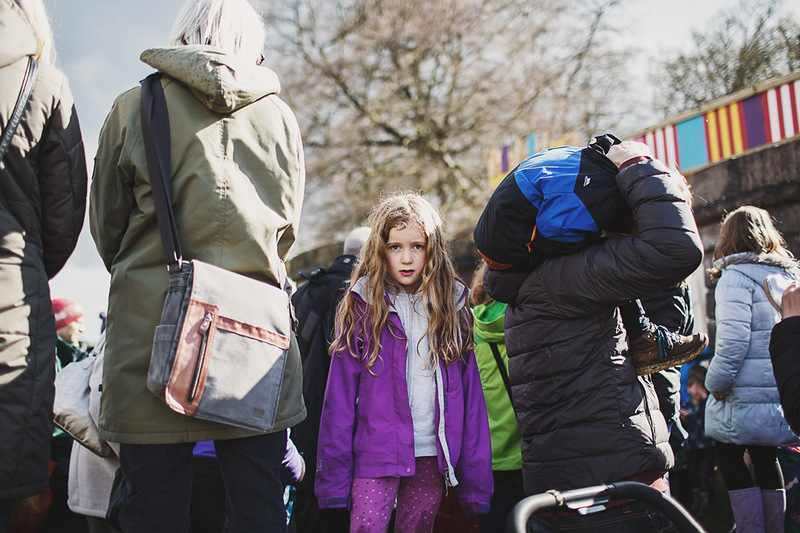 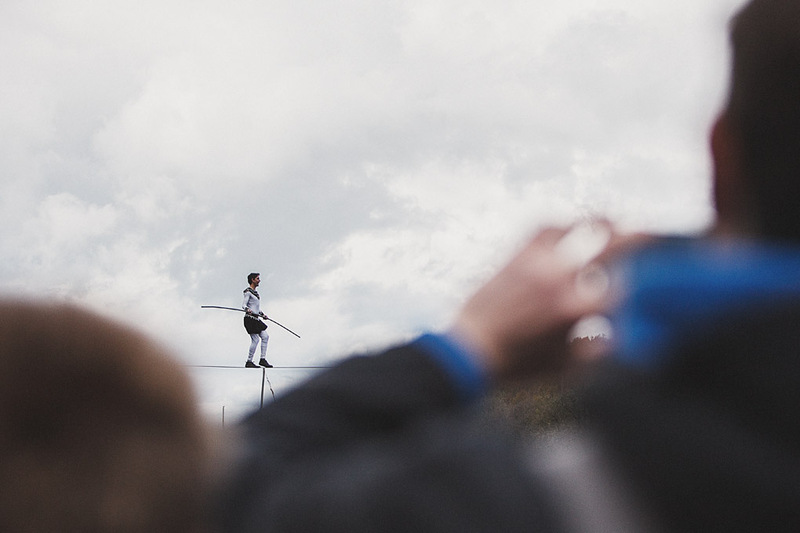 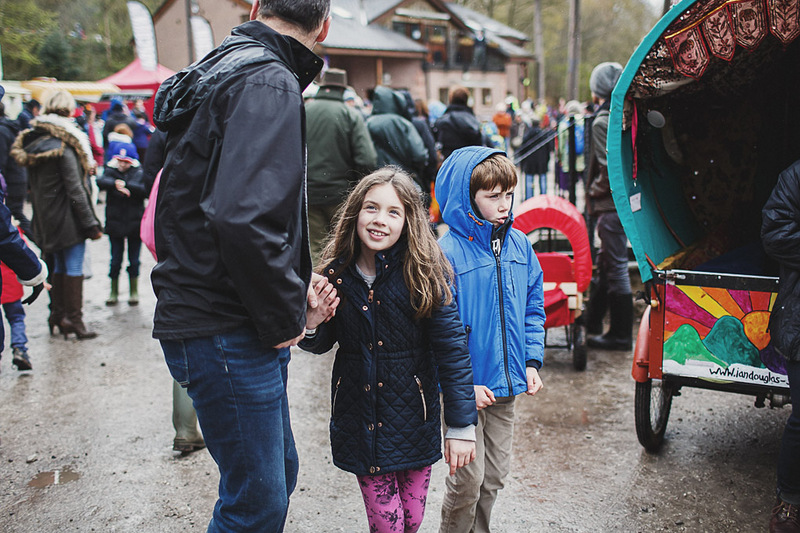 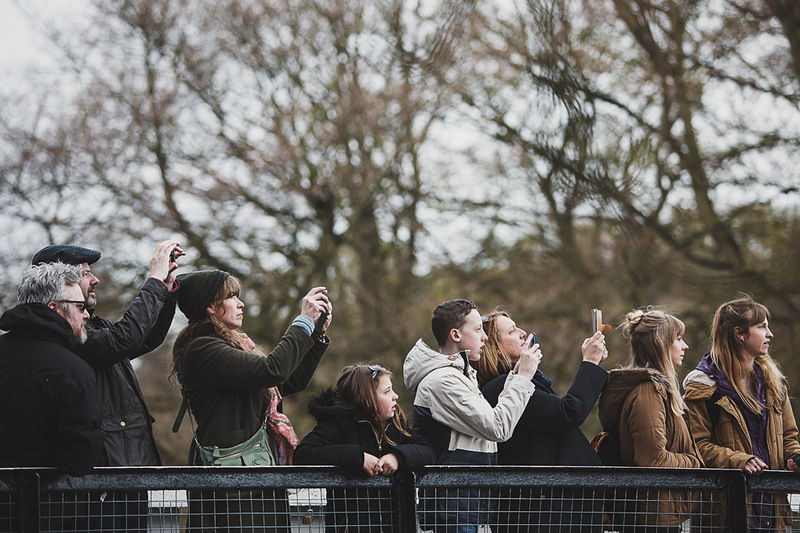 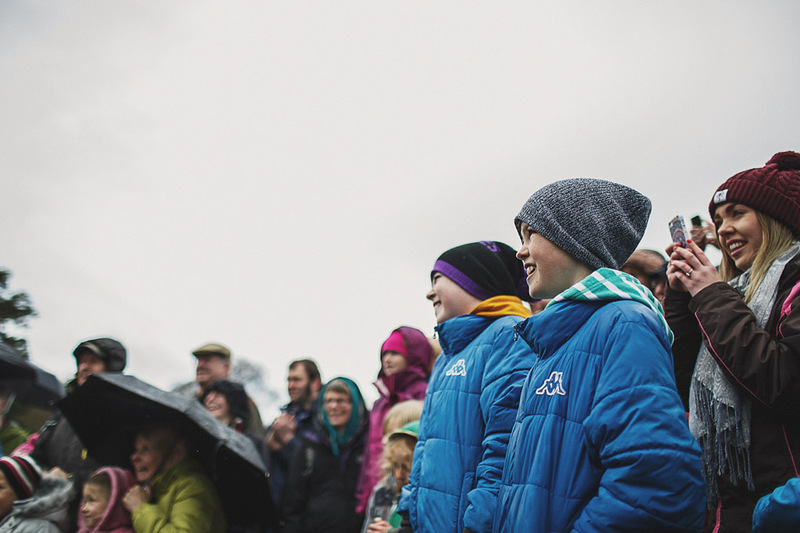 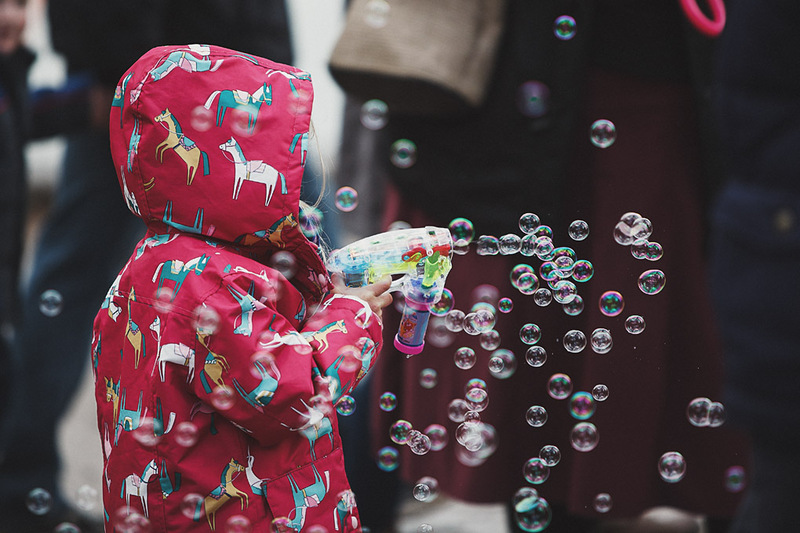 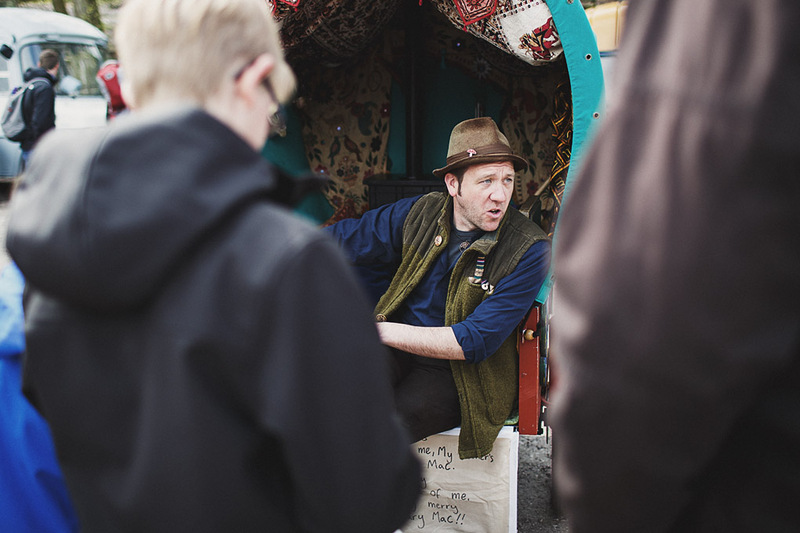 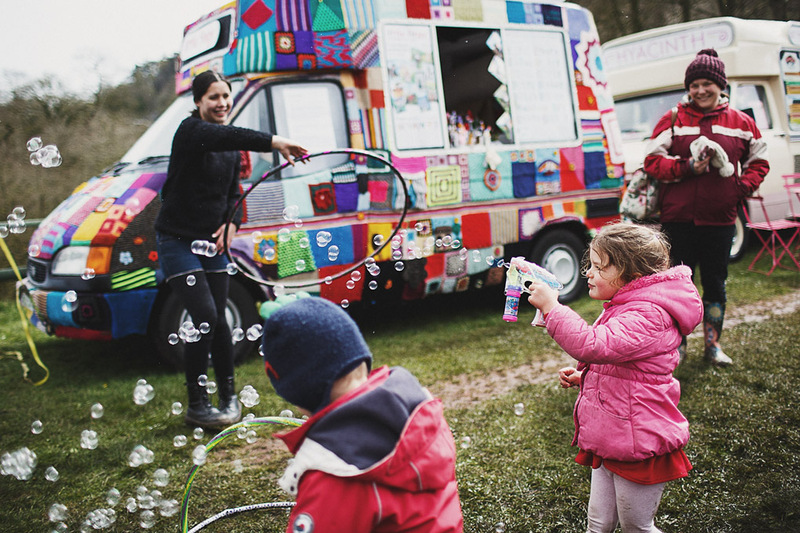 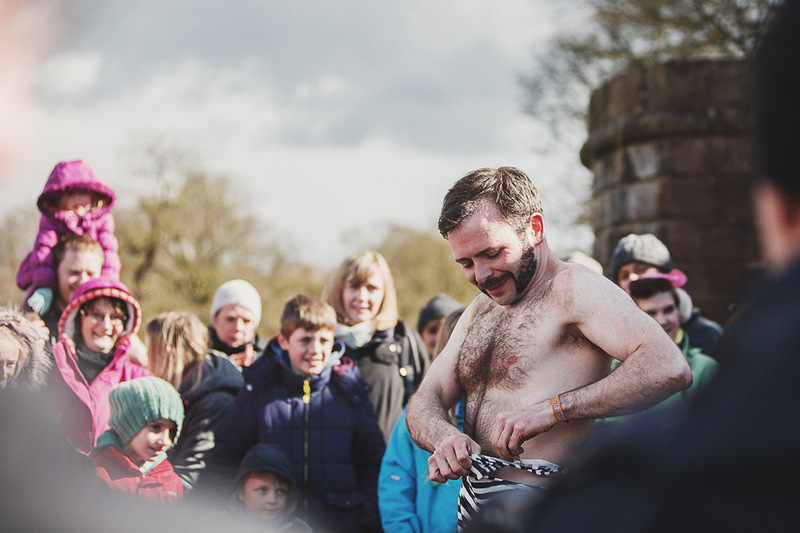 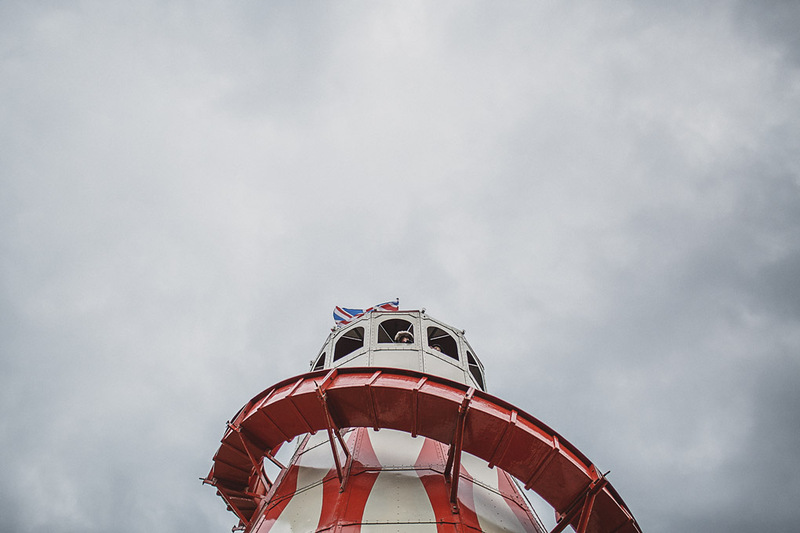 The festival is organised by the fantastic Wild Rumpus, who, in their own words, “Produce extraordinary worlds, most often in wild natural landscapes, and invite families to step inside and help to create incredible stories and moments of wonder. 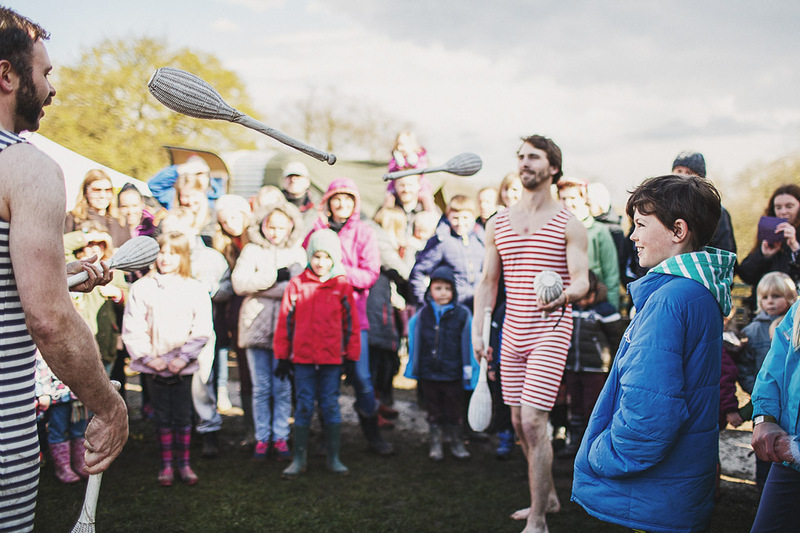 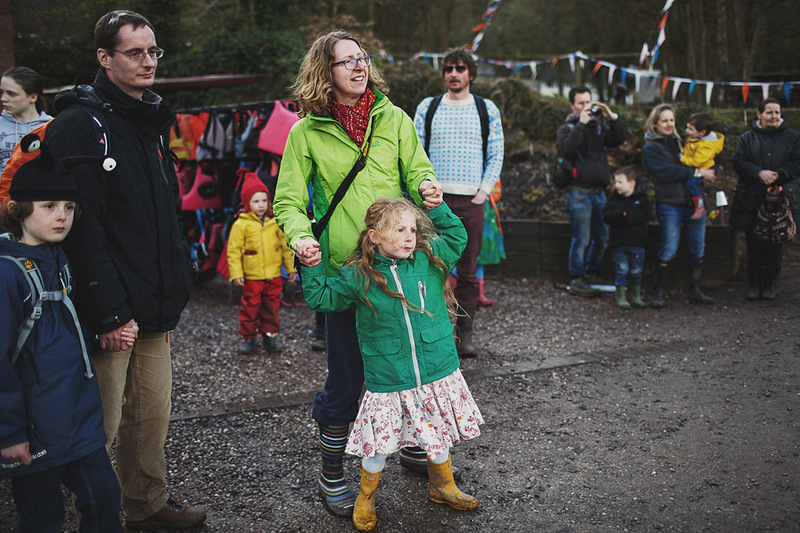 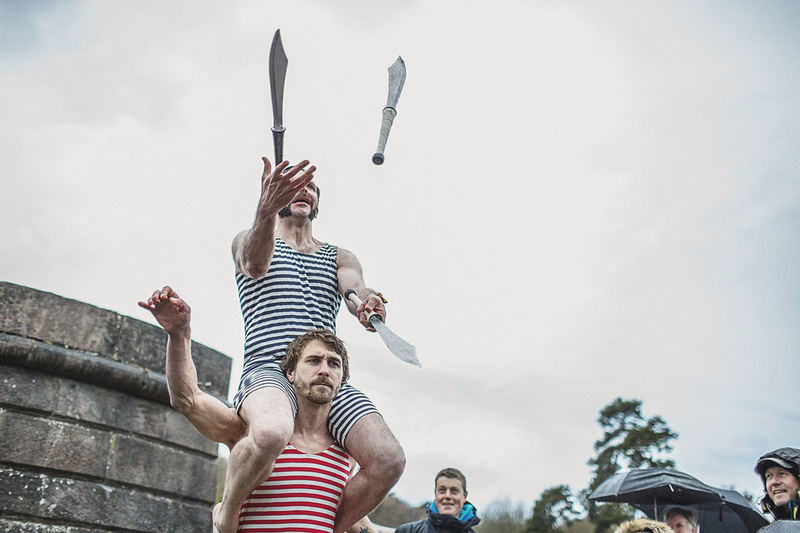 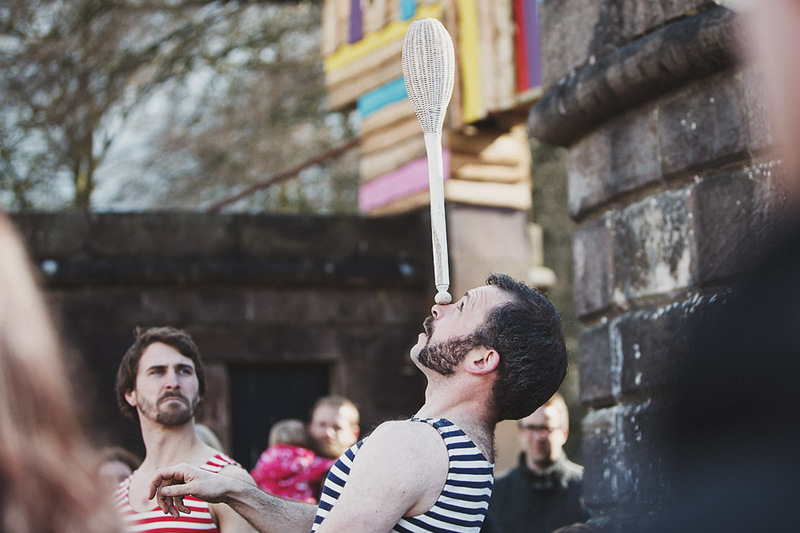 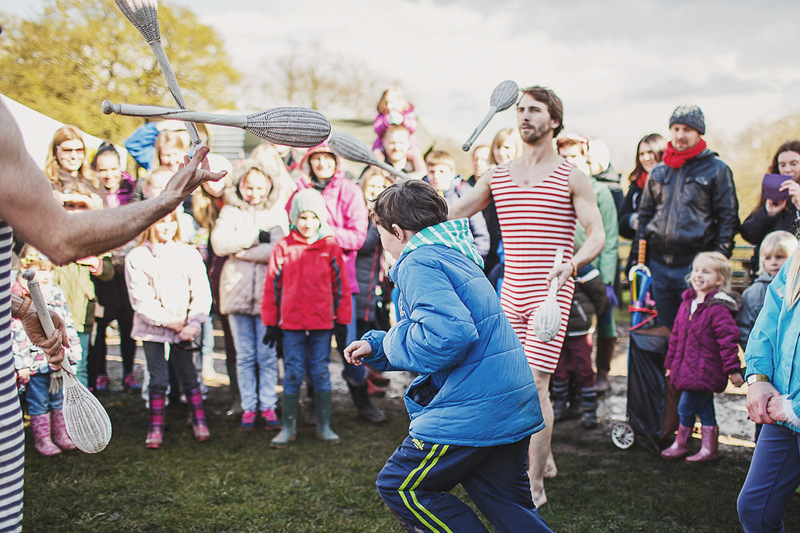 Alongside producing large-scale events, we’re working with performers, producers and programmers to shape a cultural environment where excellent outdoor work for families thrives.” They are a not-for-profit community interest company, and all the profits are poured back into their arts programmes, supporting emerging artists, providing wonderful experiences for families and creating pioneering volunteer schemes, so as well as an amazing day out, you’re also supporting a really fantastic and worthwhile organisation. 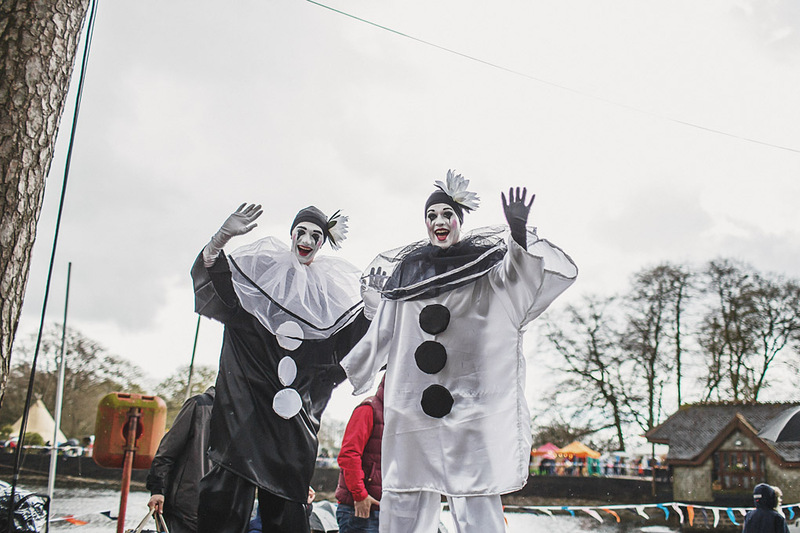 They also produce The Lost Carnival (28/29/30 May in Crewe) and Just So Festival (19/20/21 August in Cheshire). 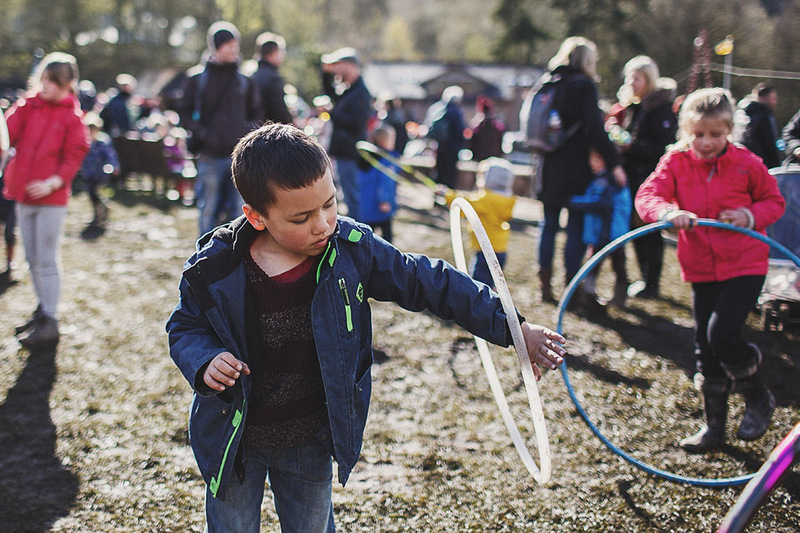 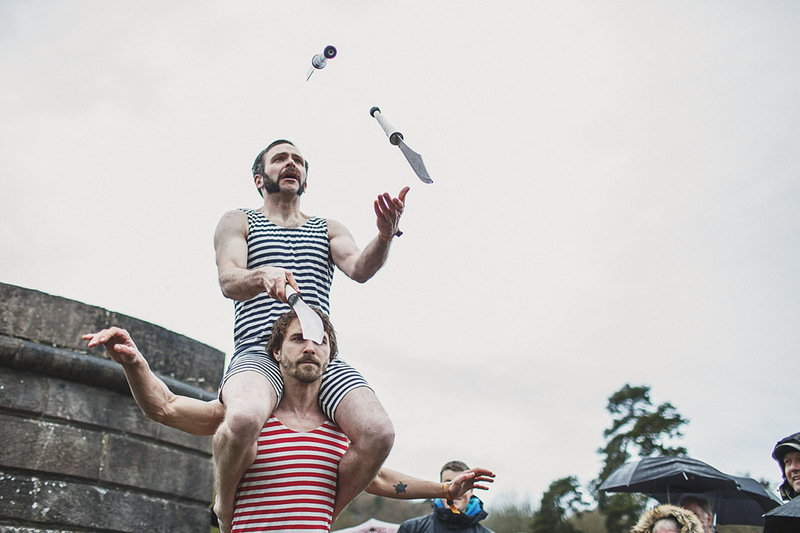 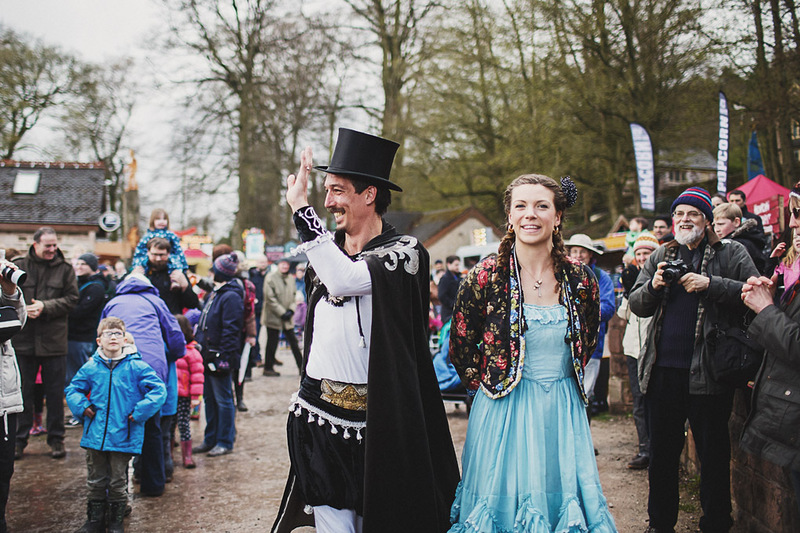 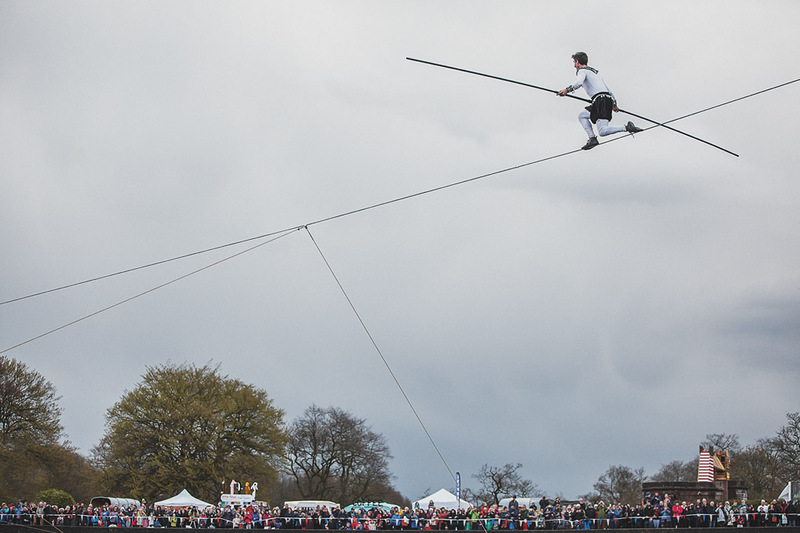 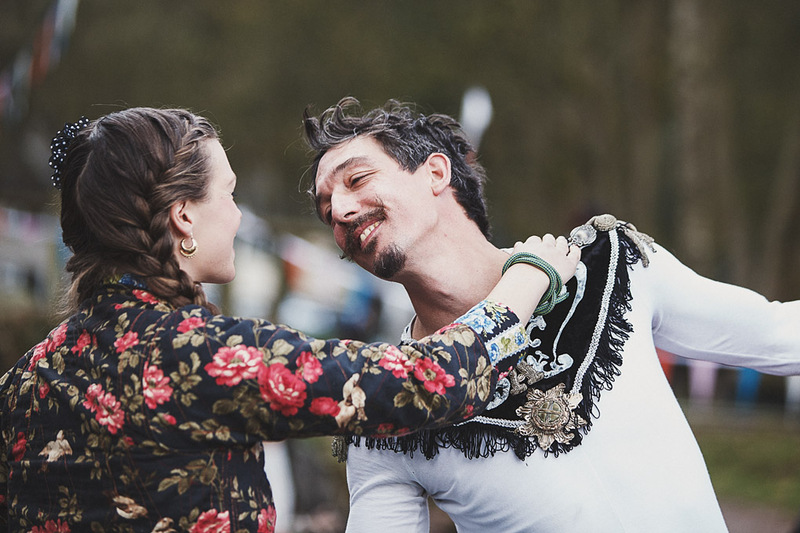 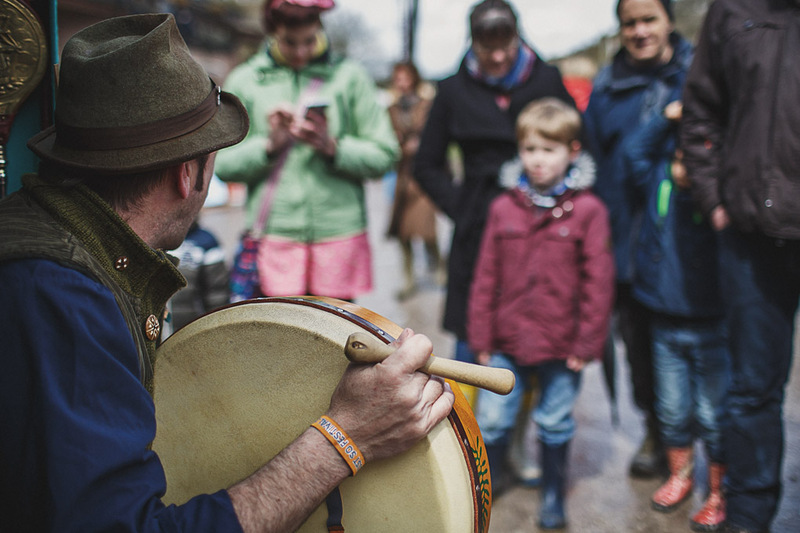 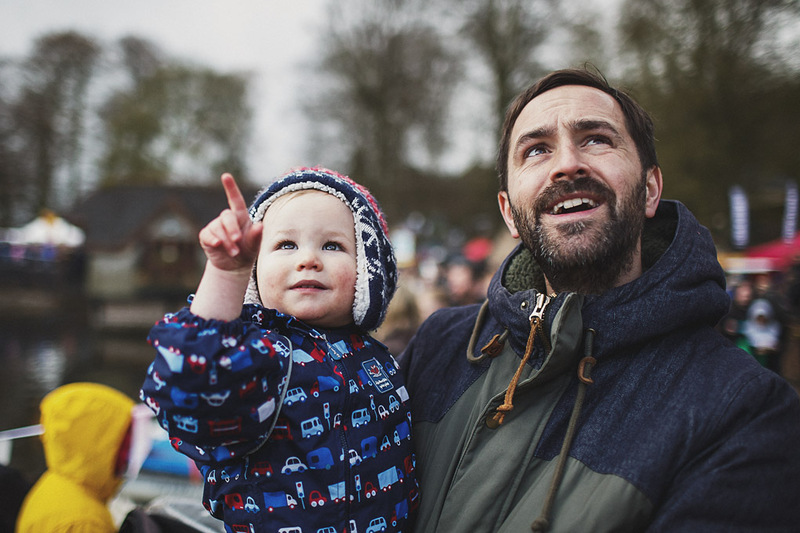 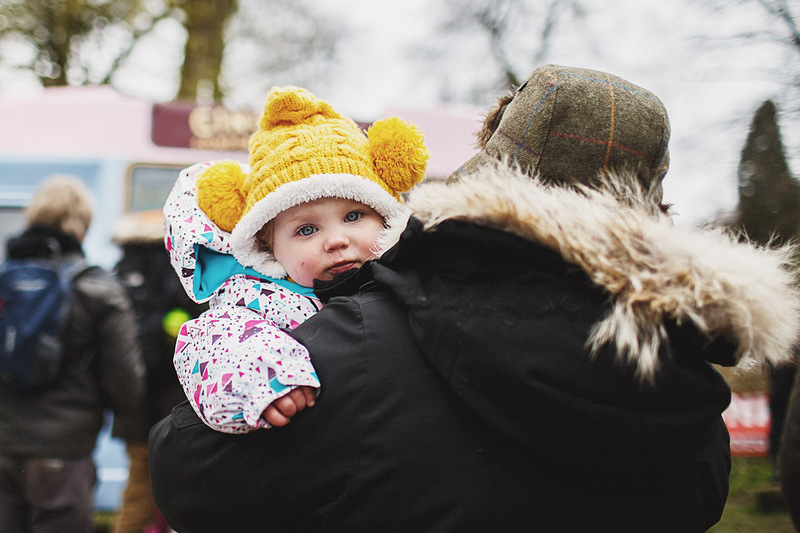 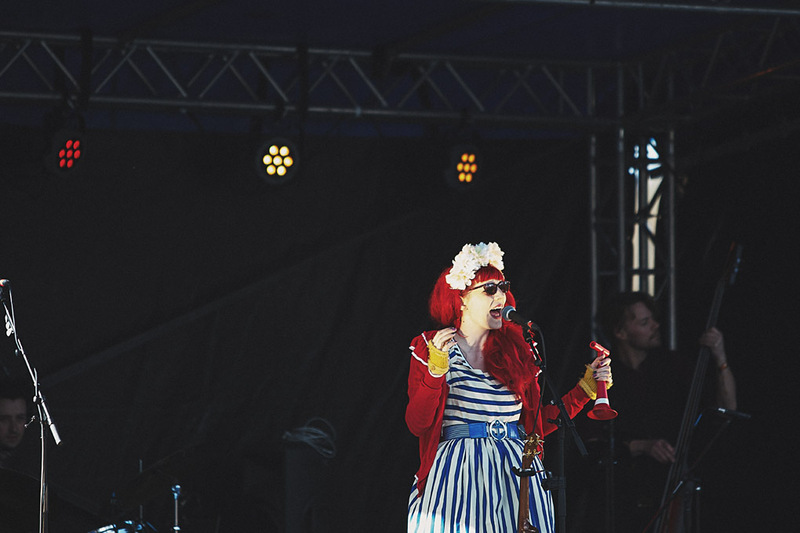 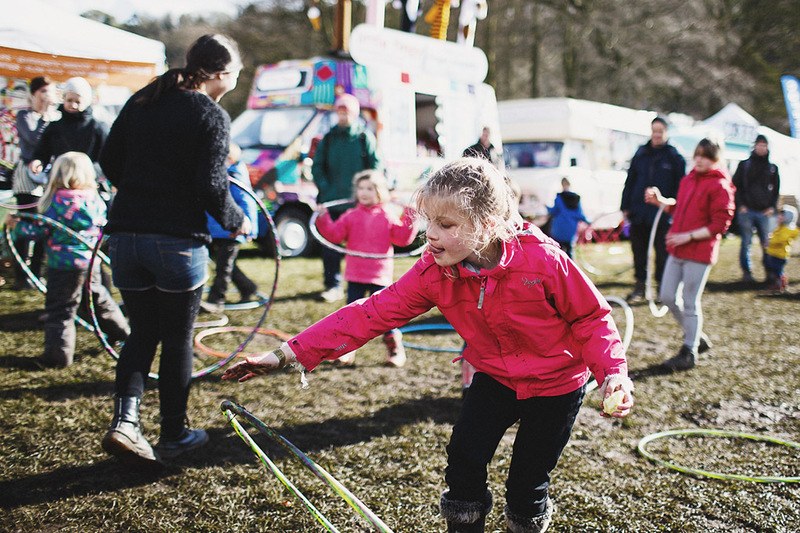 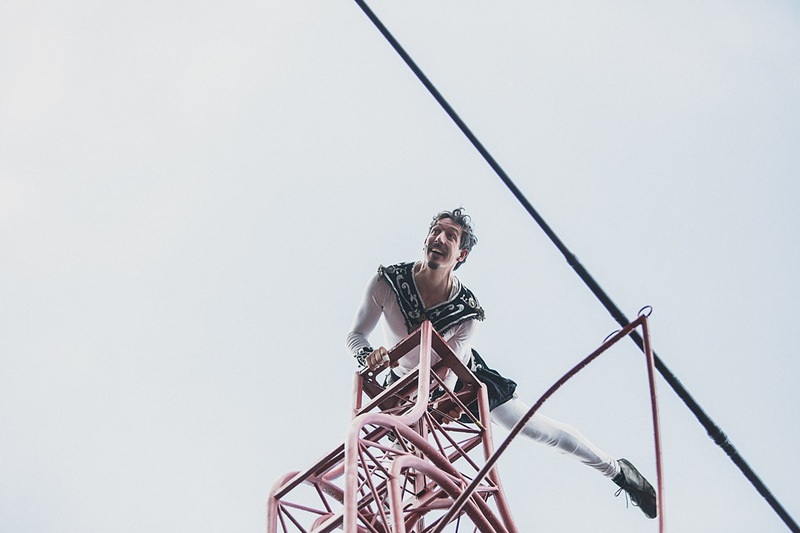 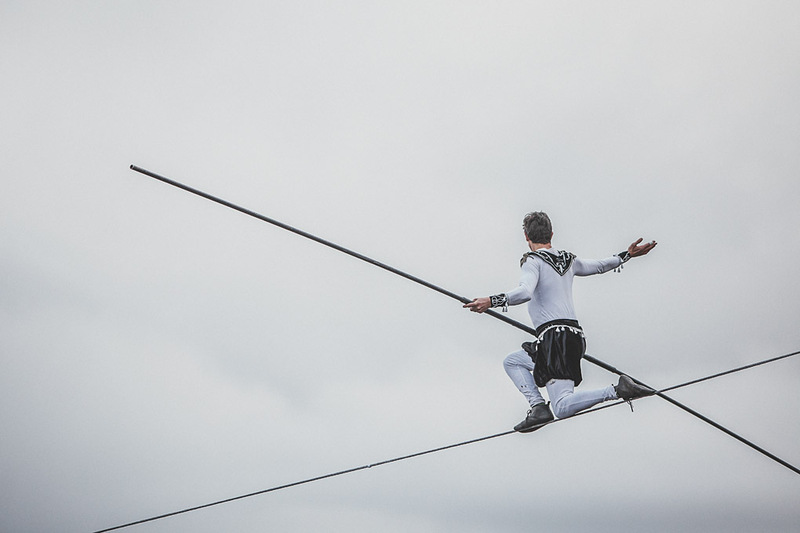 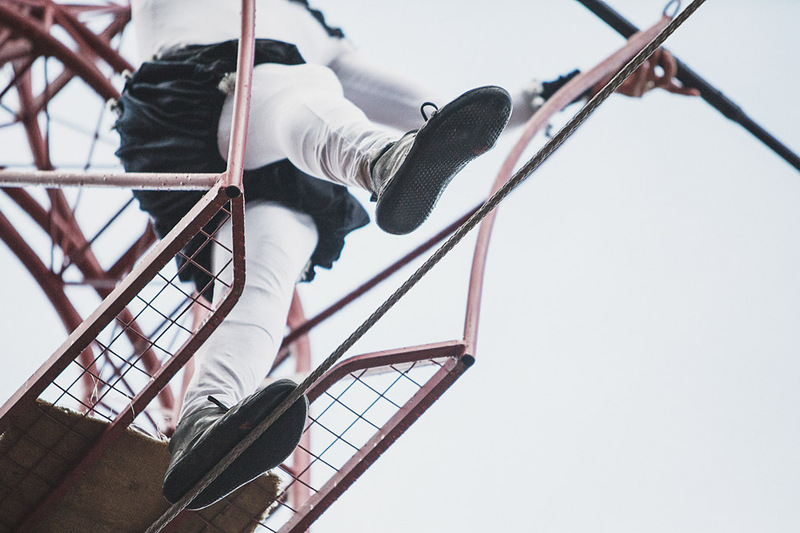 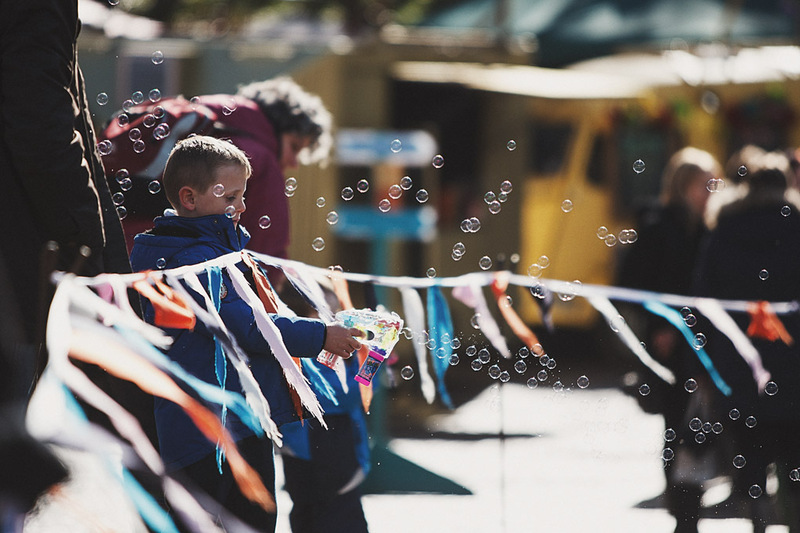 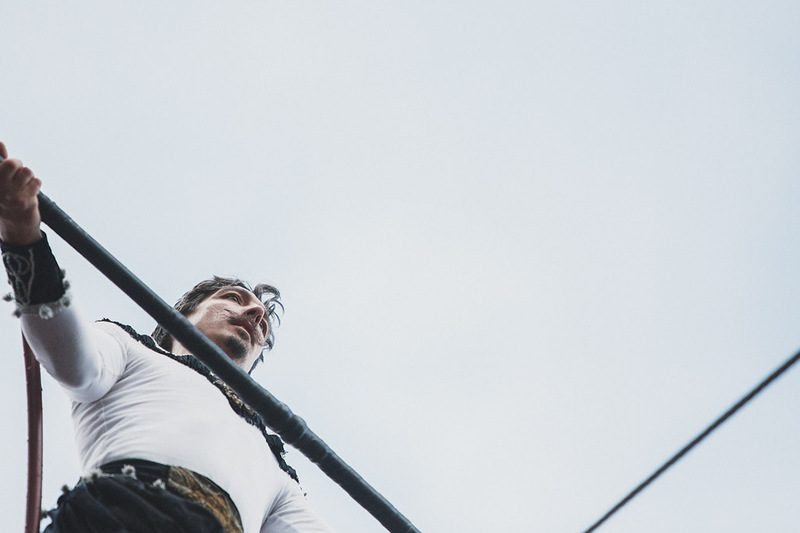 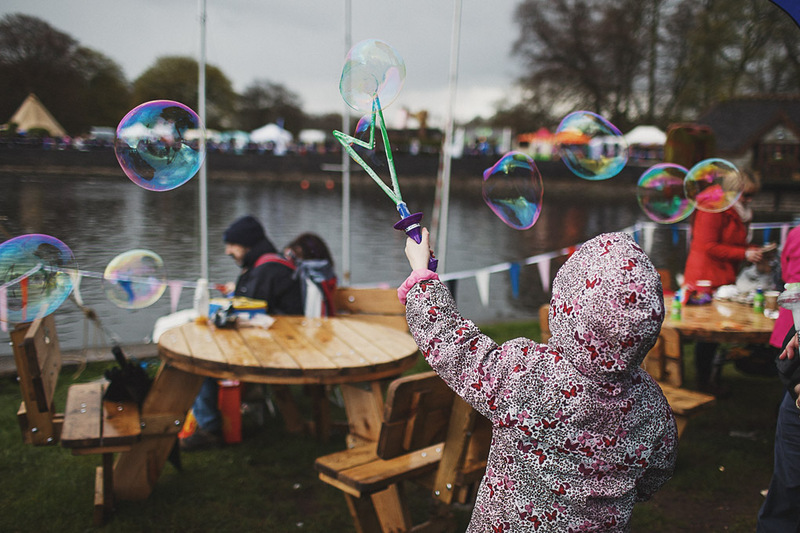 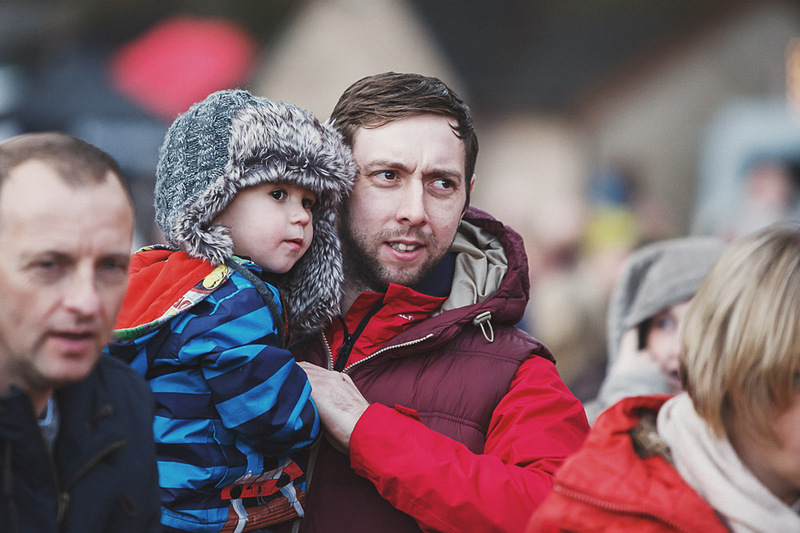 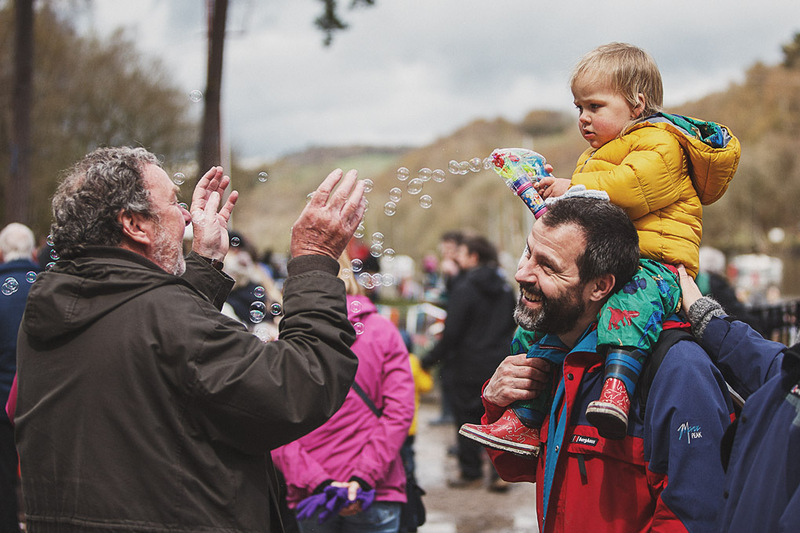 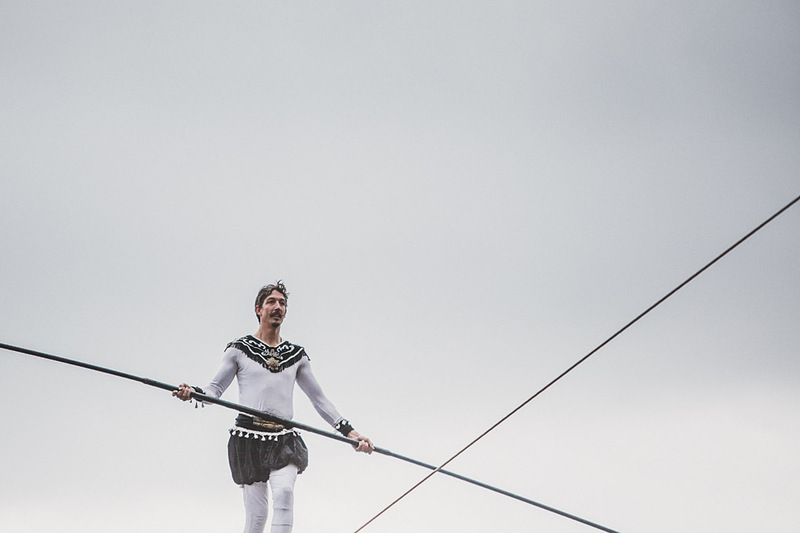 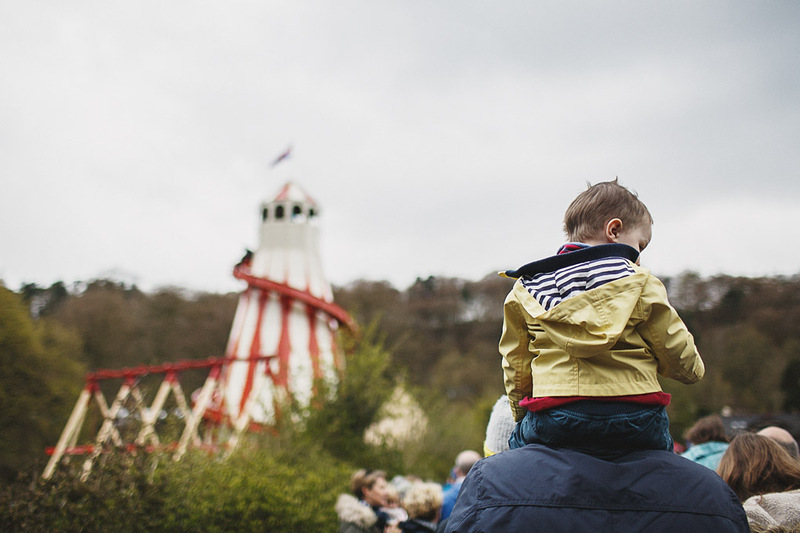 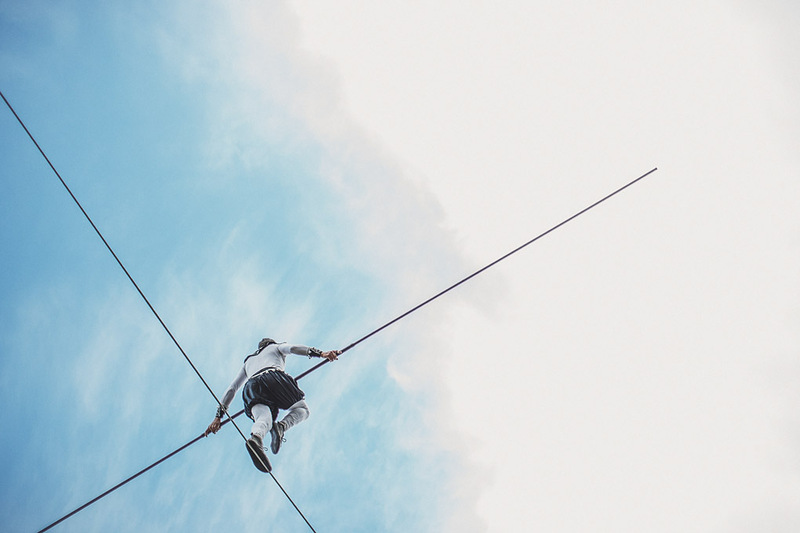 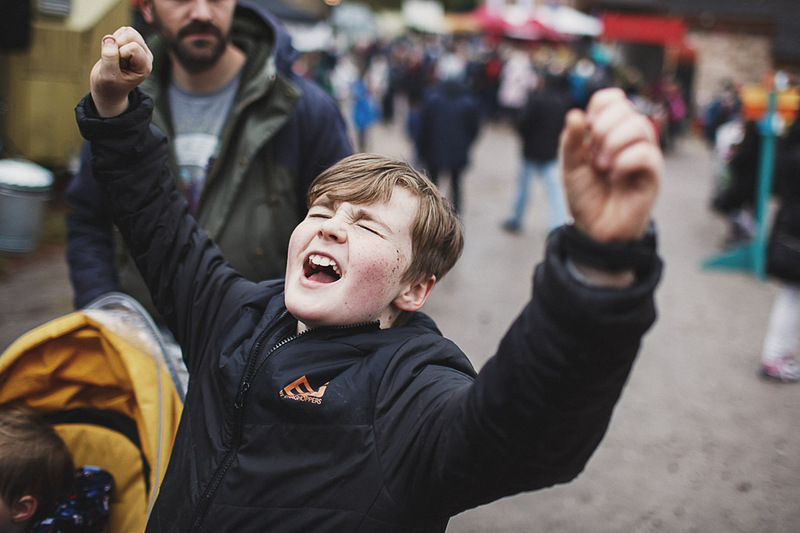 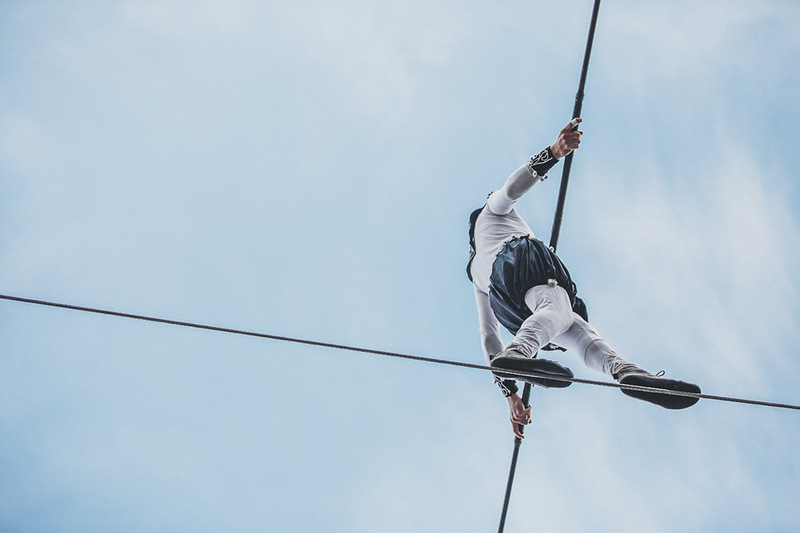 These festivals really could not be more perfect for families, and all of them have the option for just purchasing day tickets if you want to dip your toe into the family festival experience without committing to overnight stays. 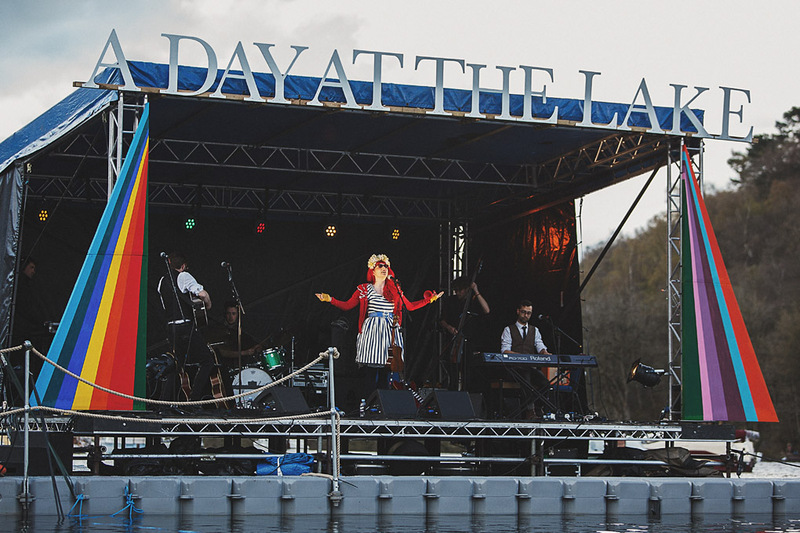 So grab yourselves some tickets if you haven’t already, I guarantee you’ll have a blast!